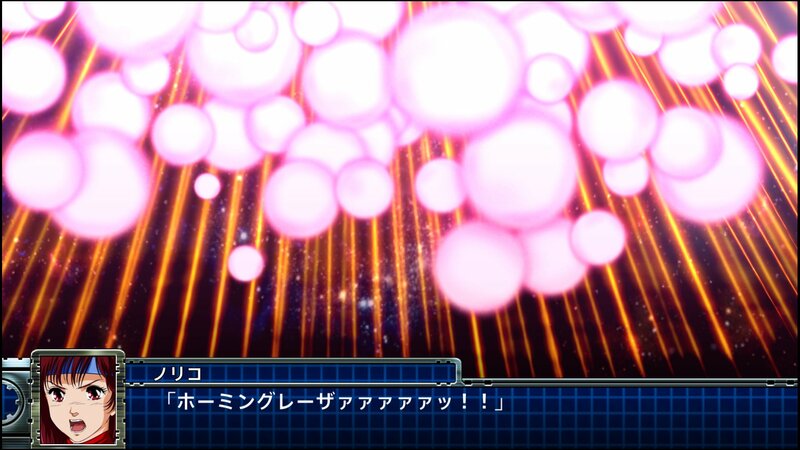 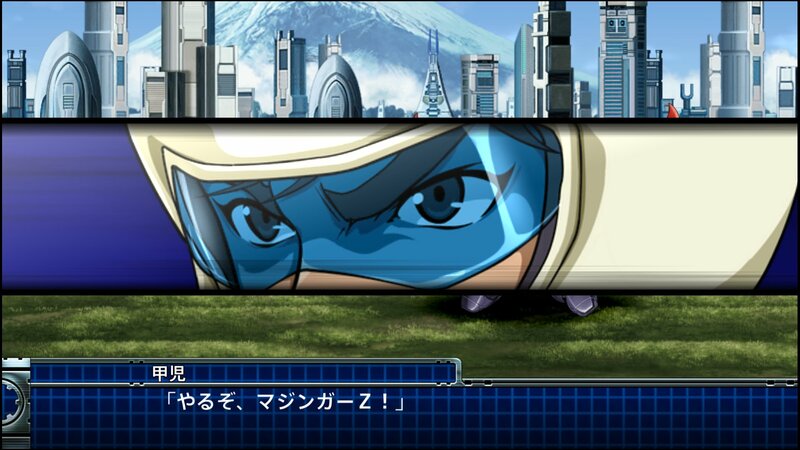 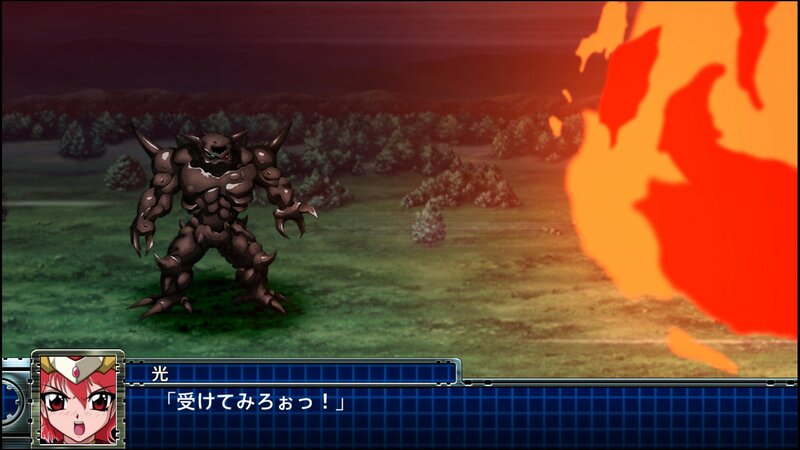 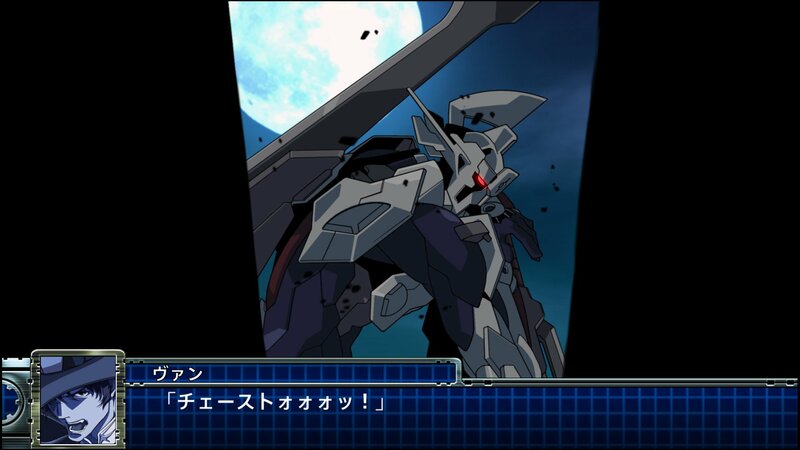 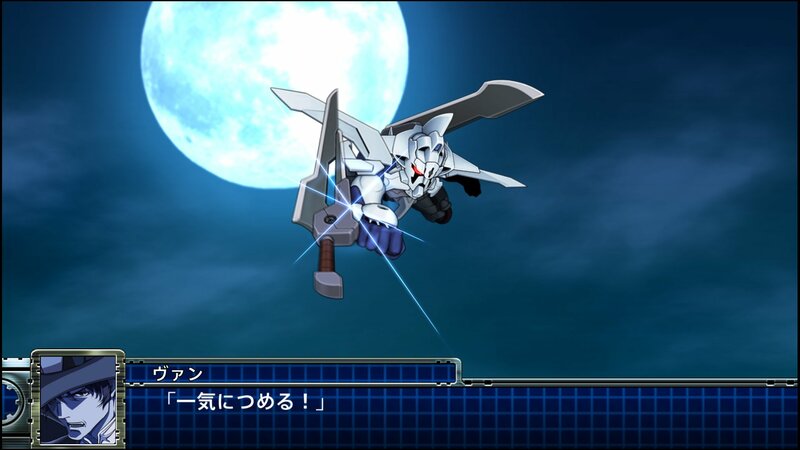 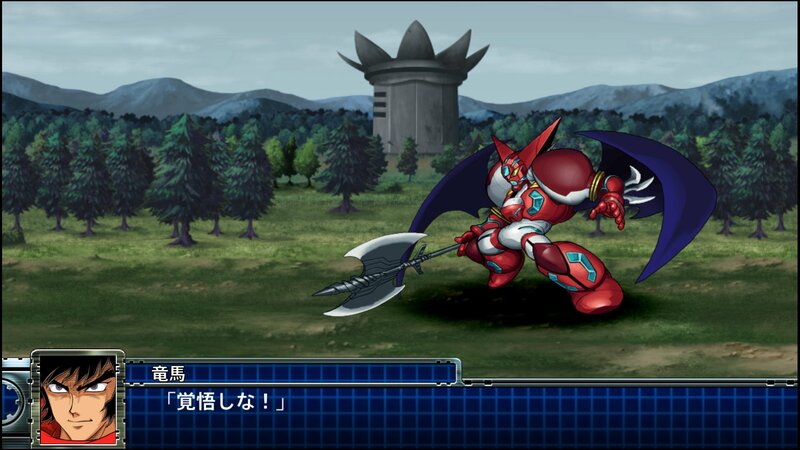 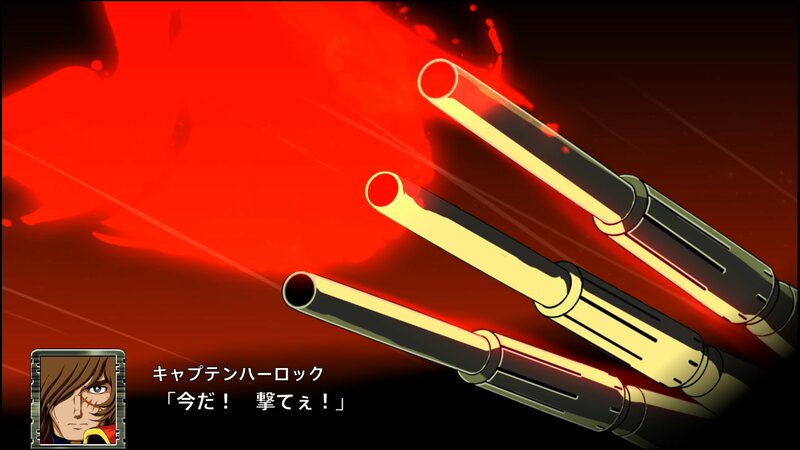 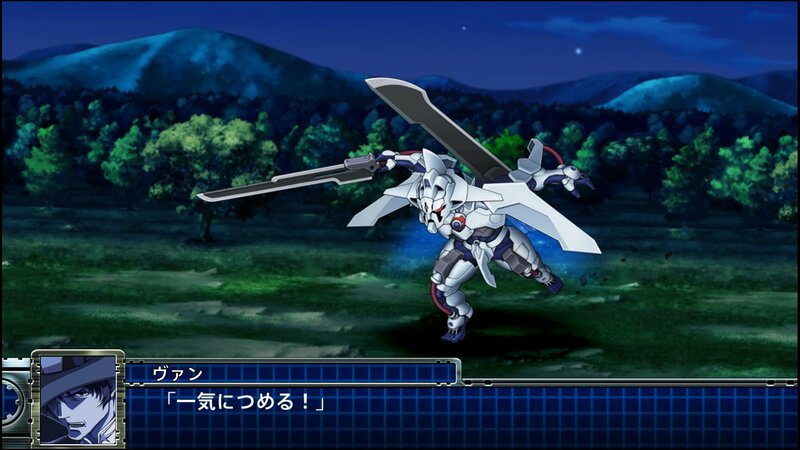 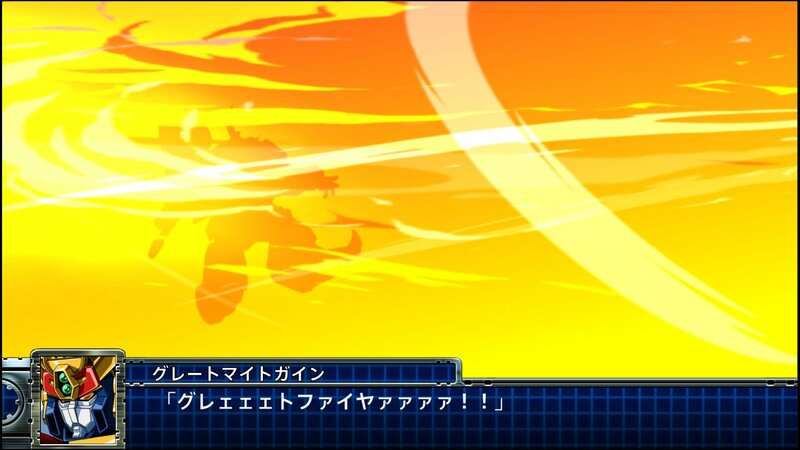 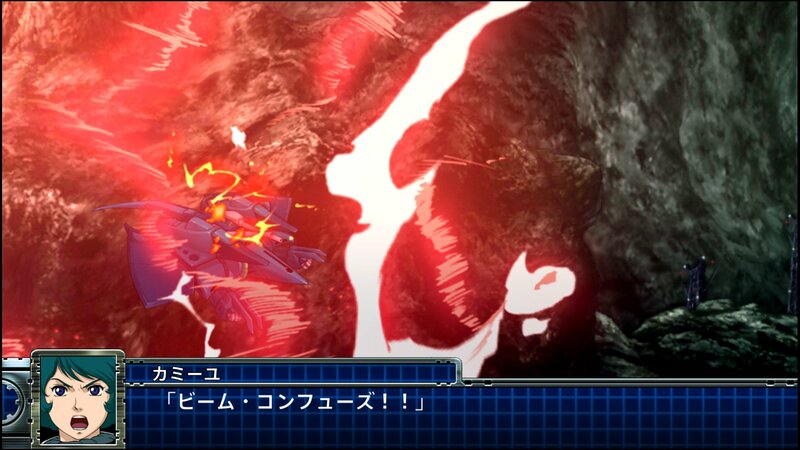 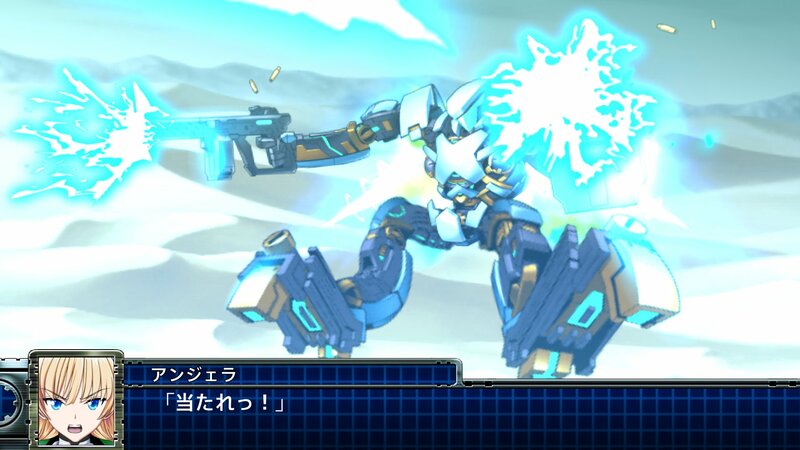 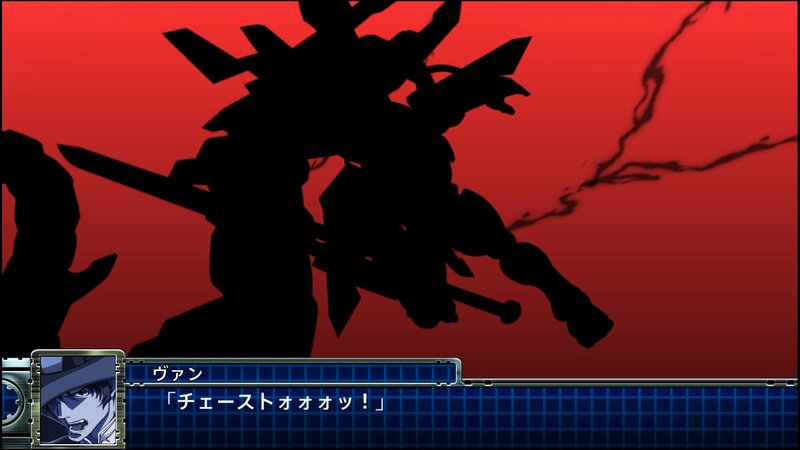 Bandai Namco has provided 100 stills from the announcement trailer for Super Robot Wars T, the most recent addition to the long-running mecha strategy RPG series. 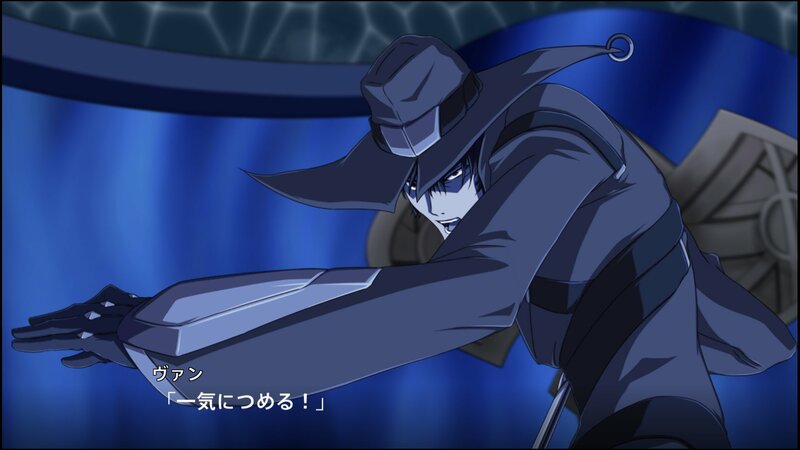 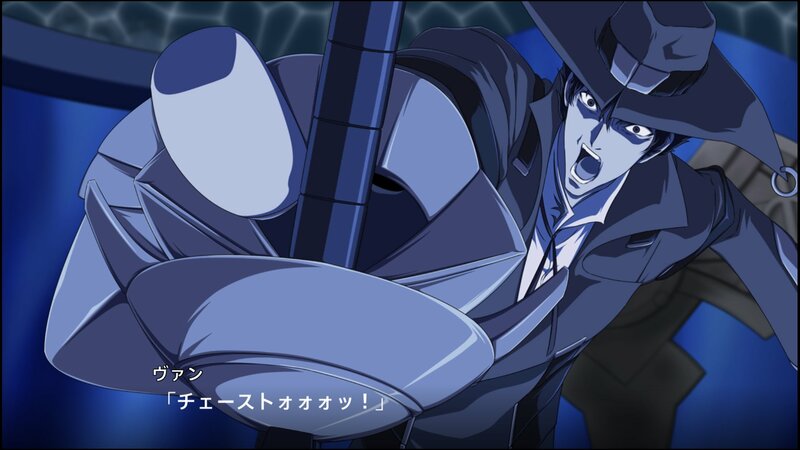 The images show many of the character portraits and battle animations seen within the initial trailer. 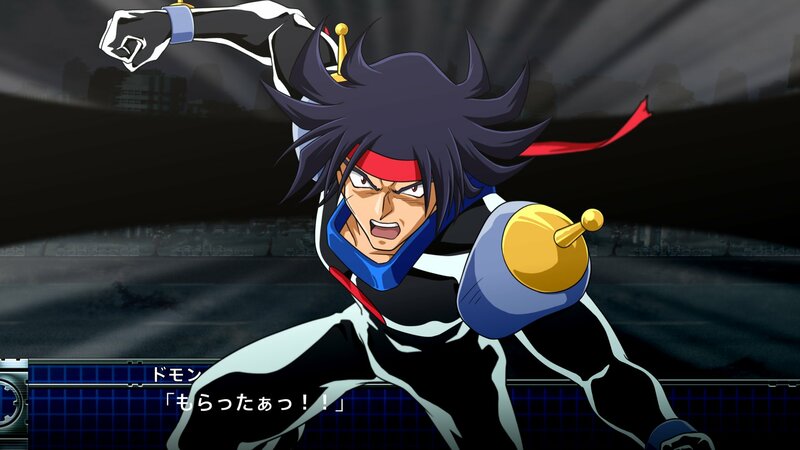 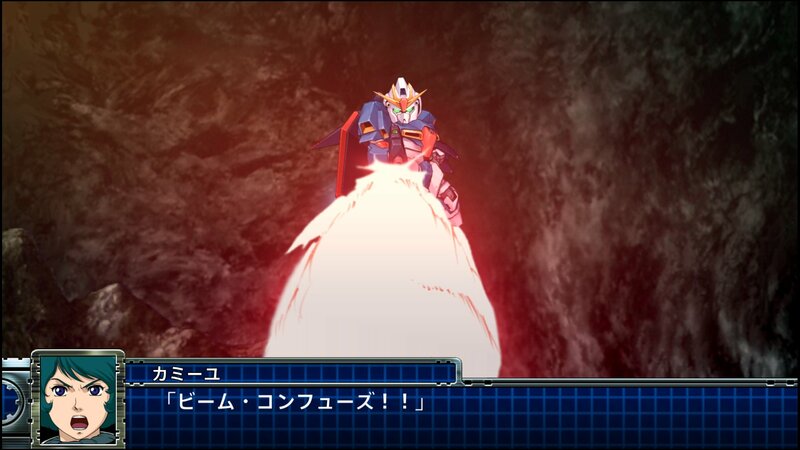 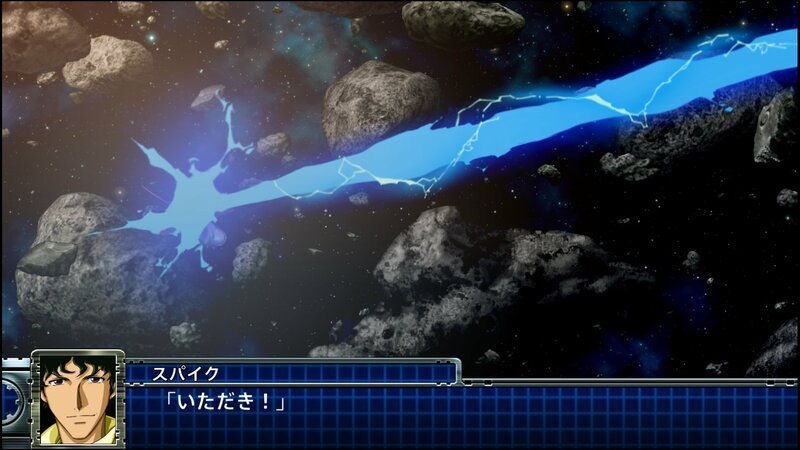 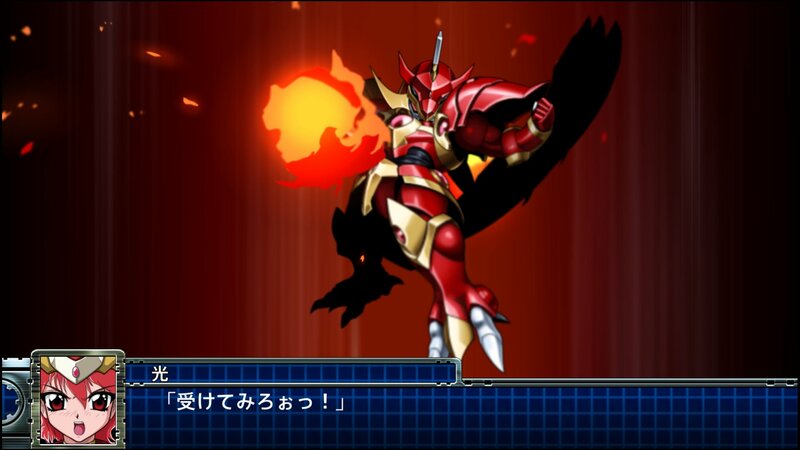 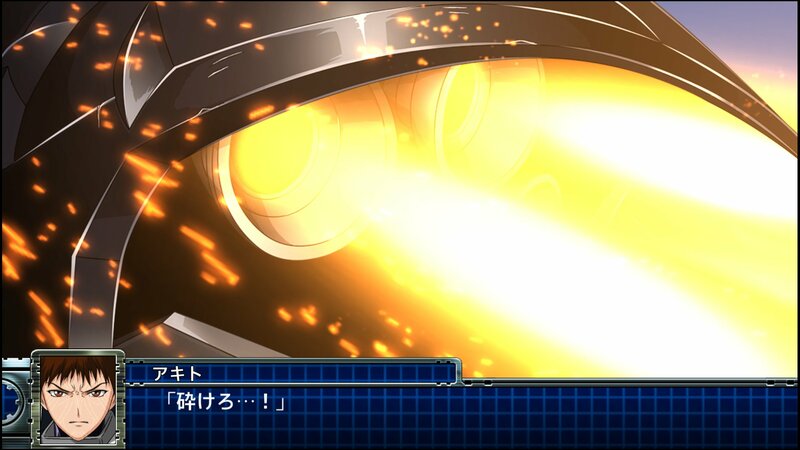 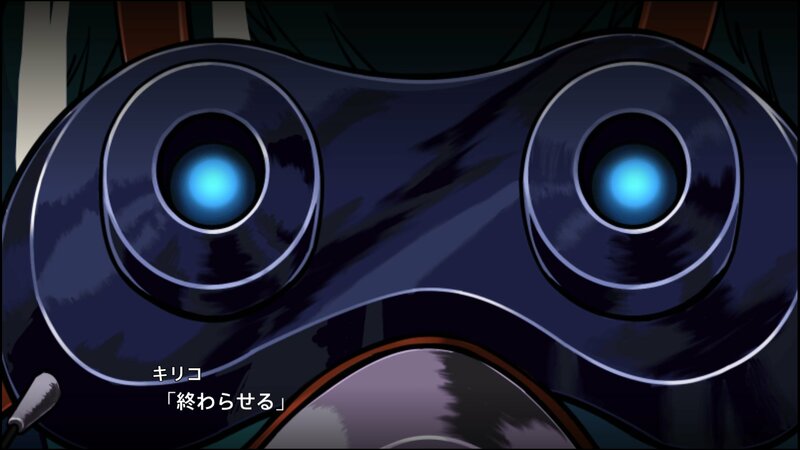 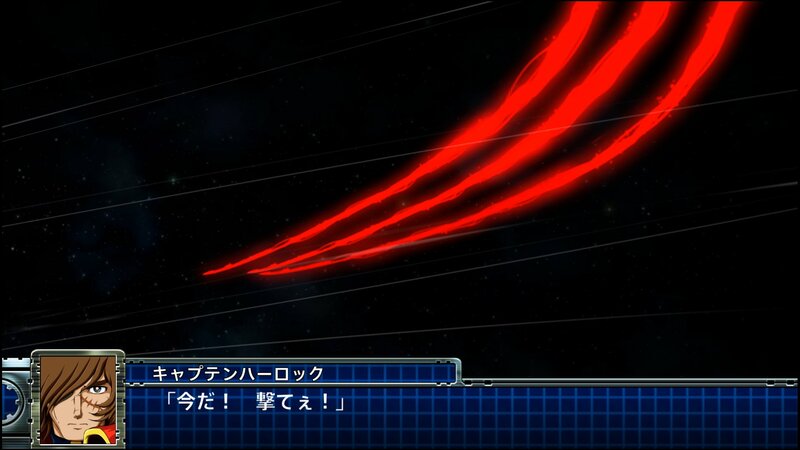 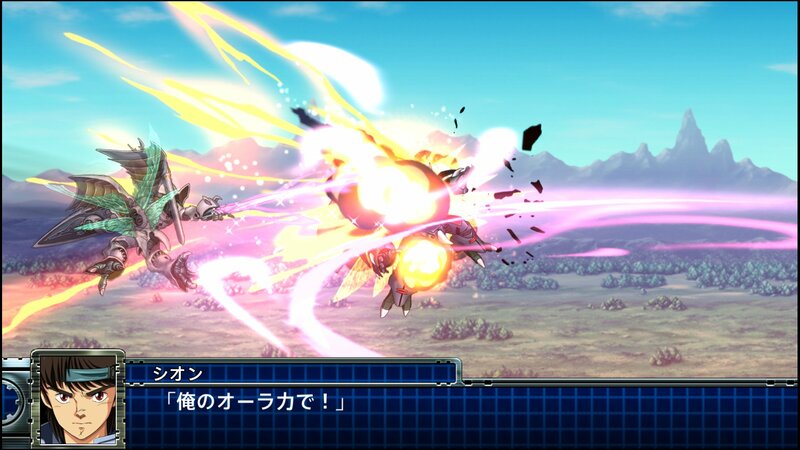 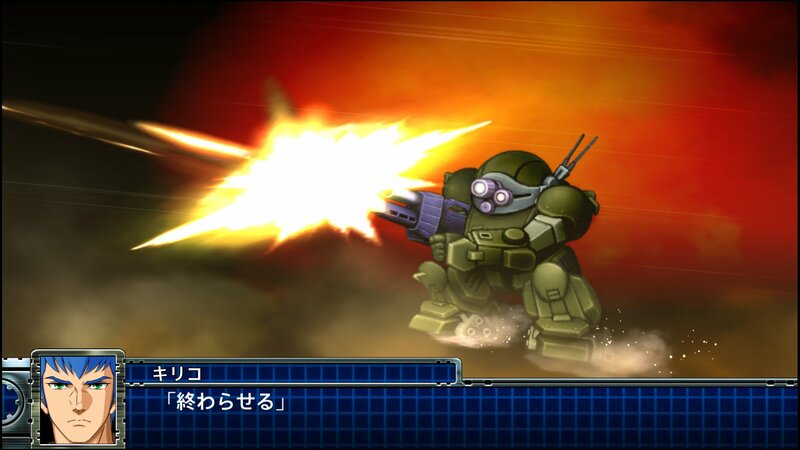 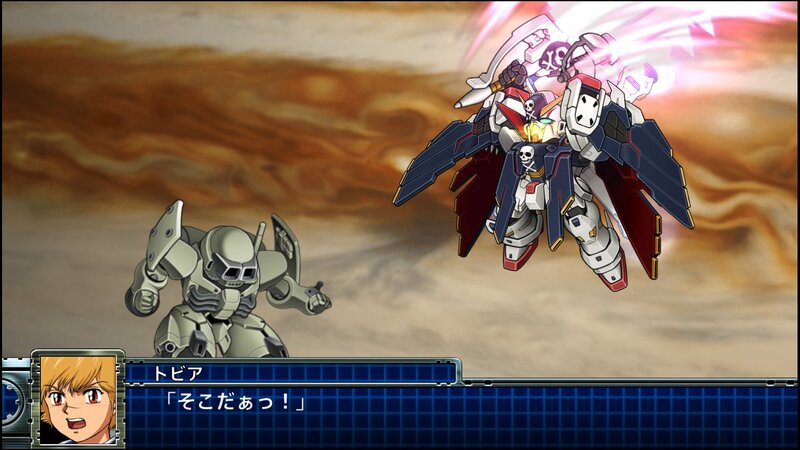 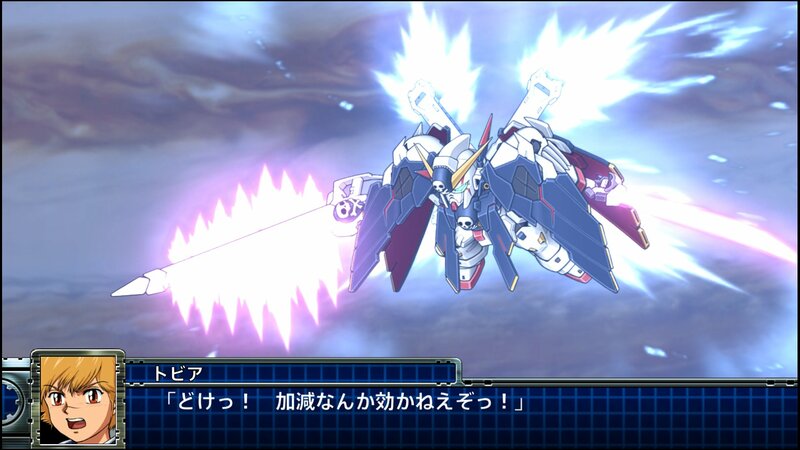 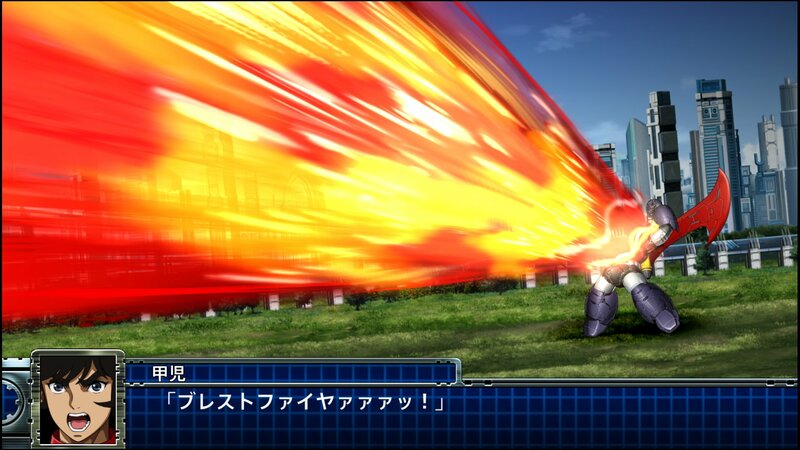 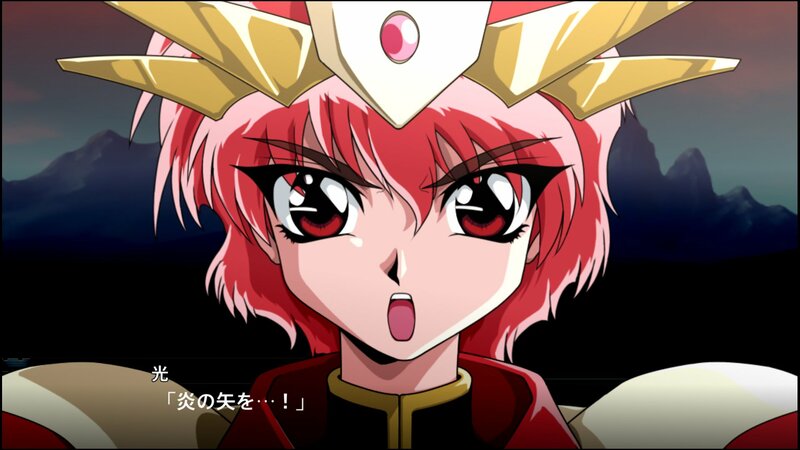 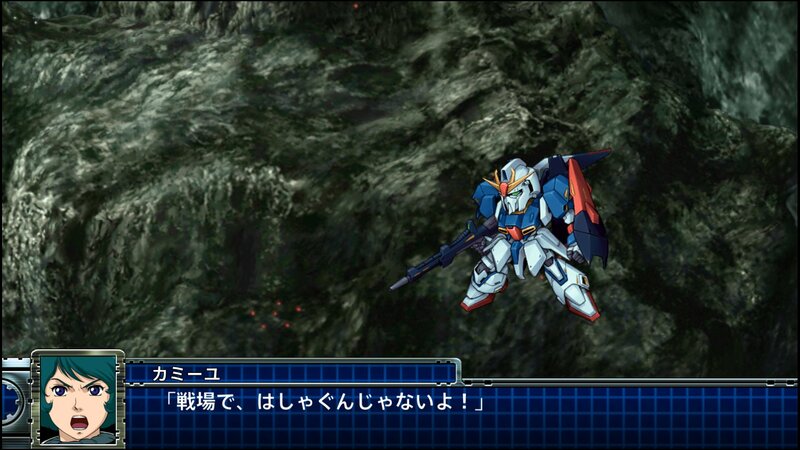 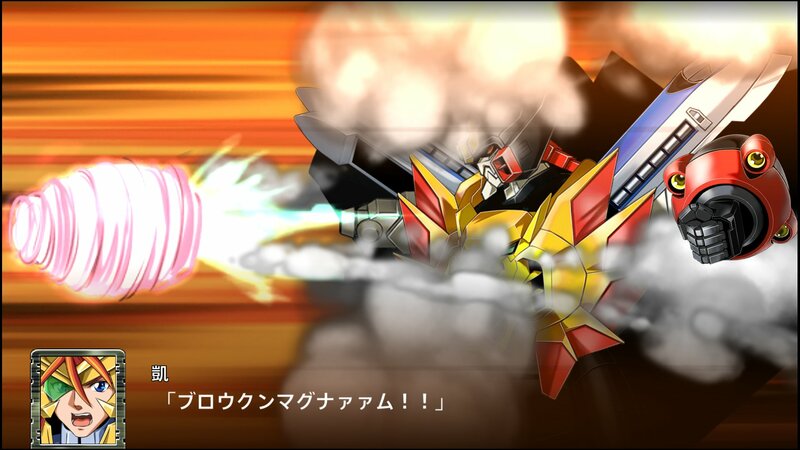 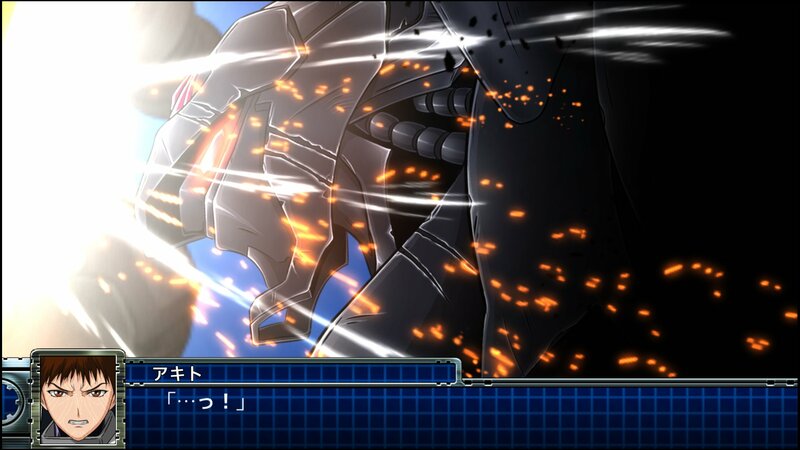 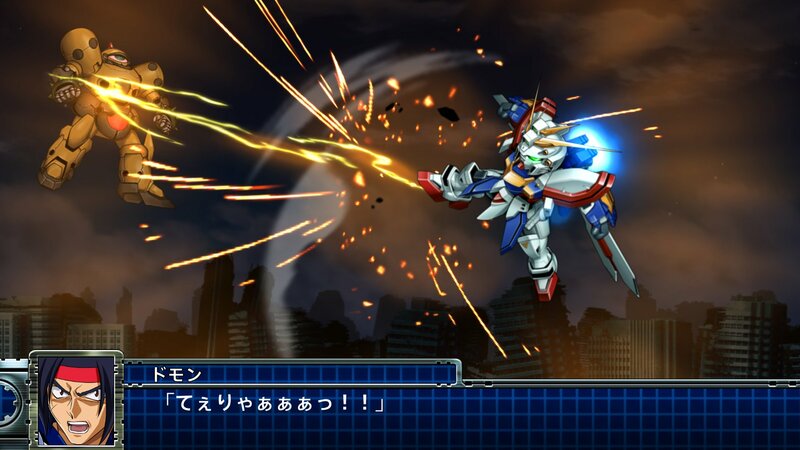 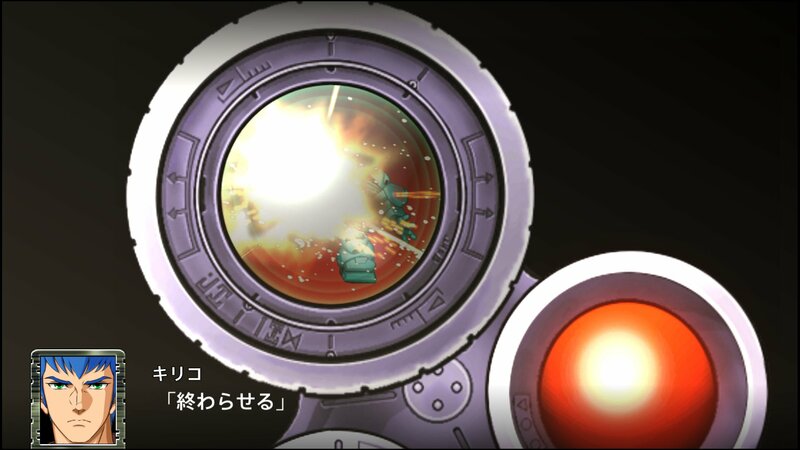 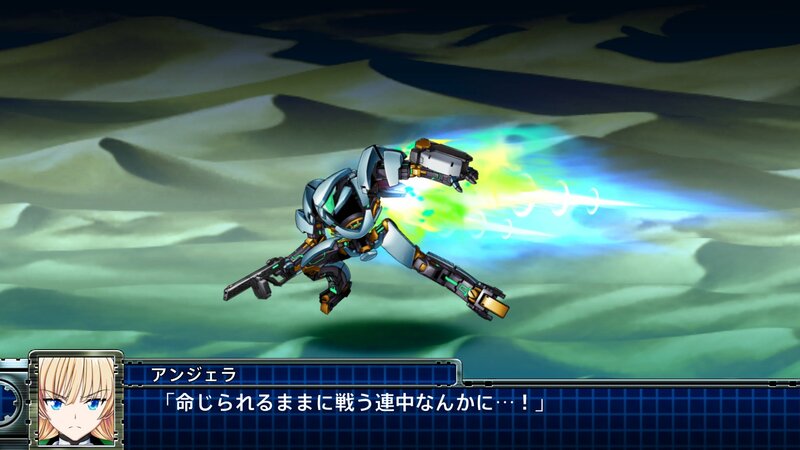 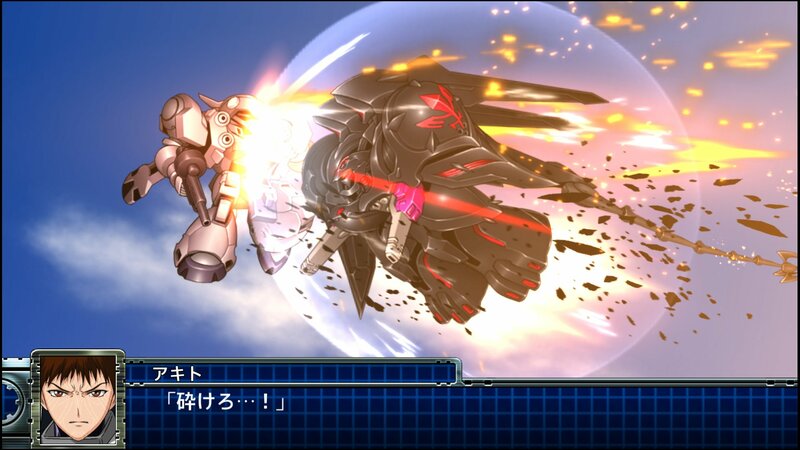 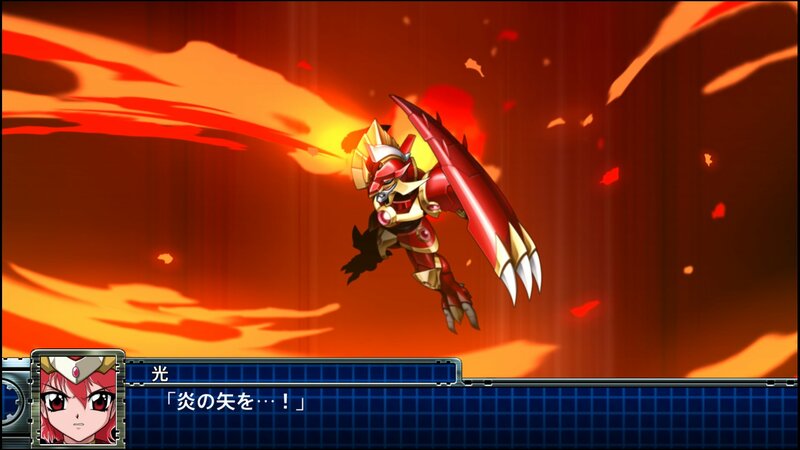 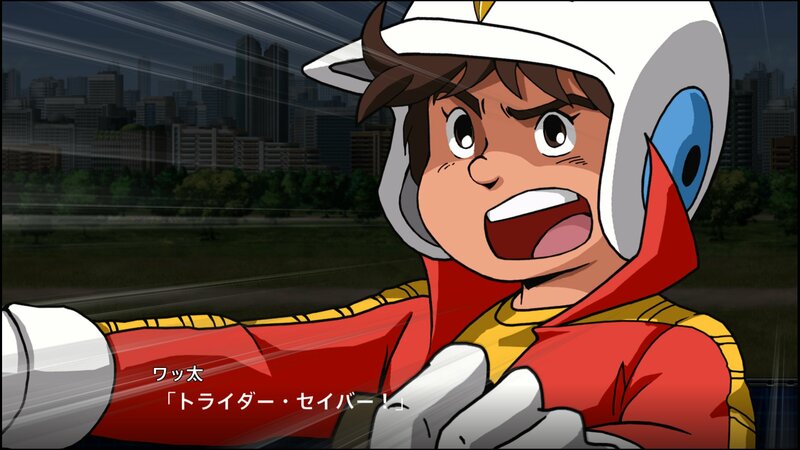 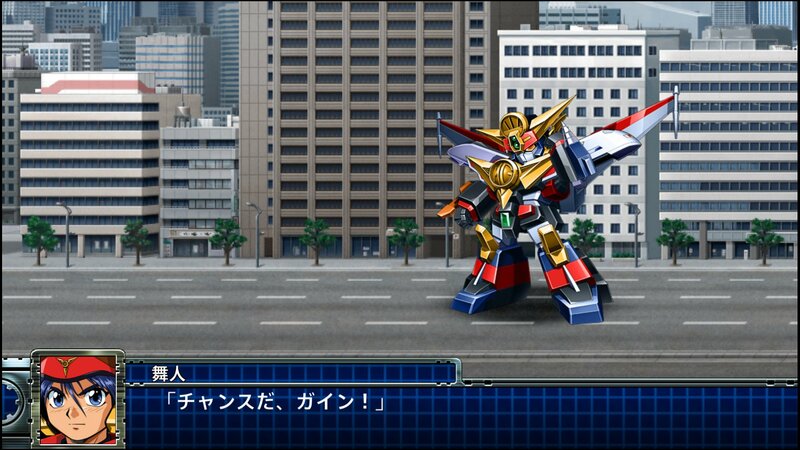 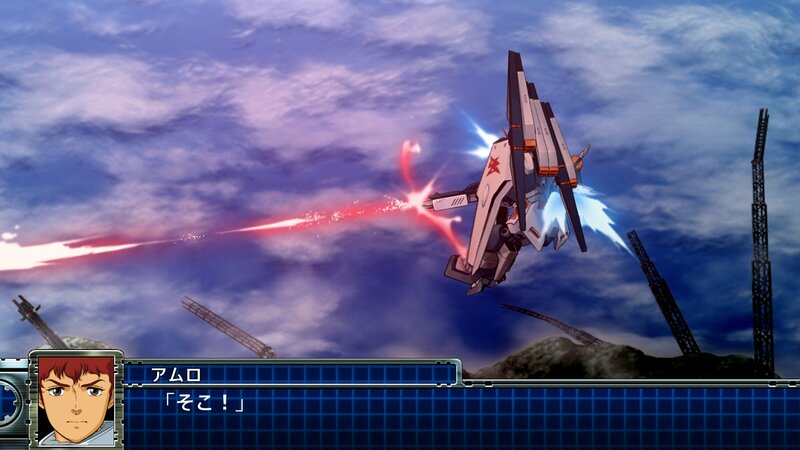 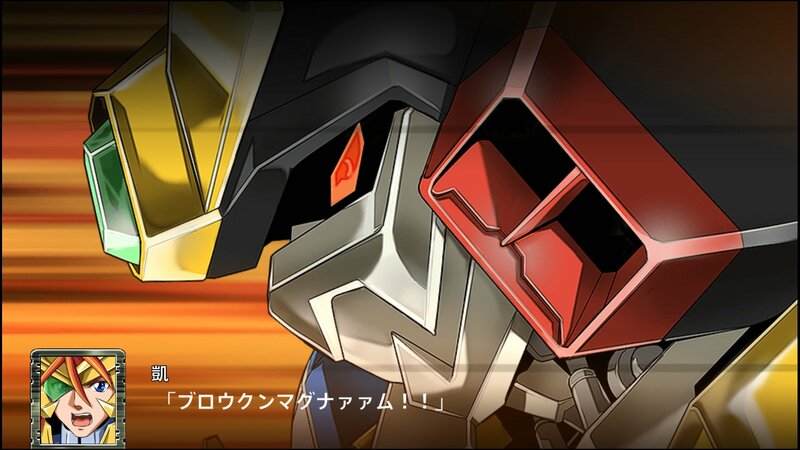 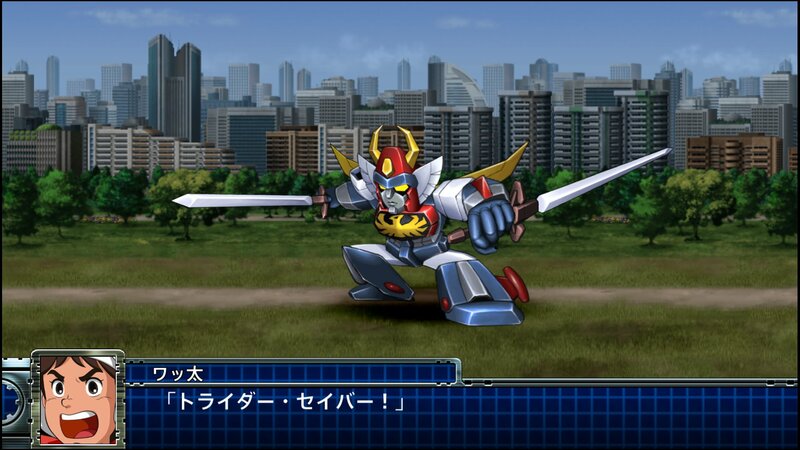 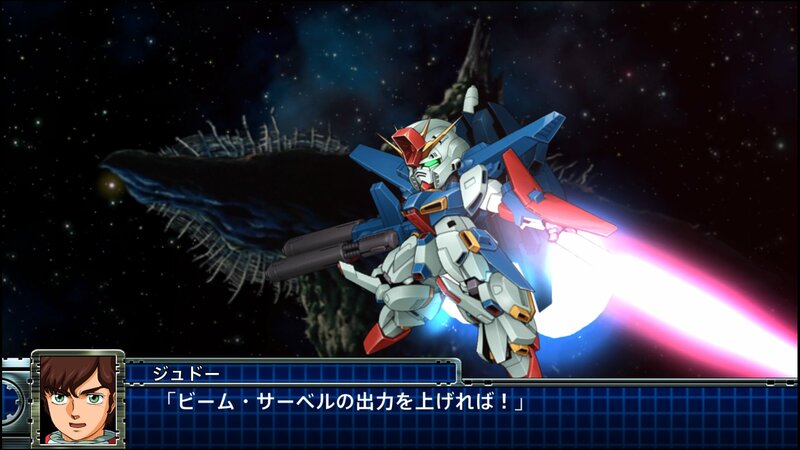 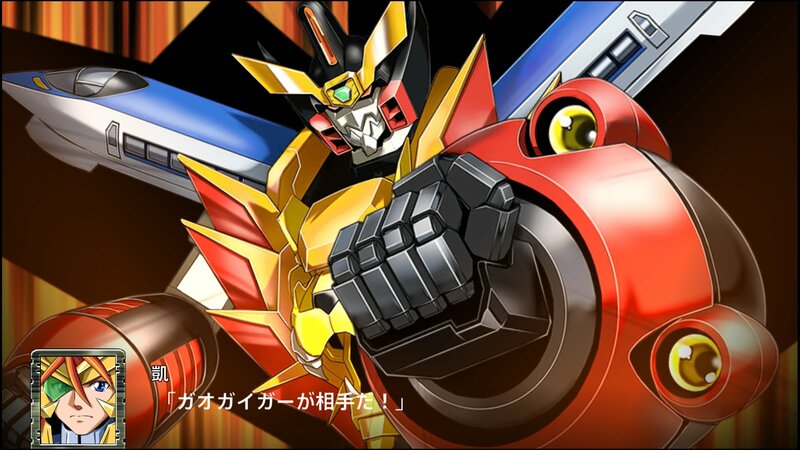 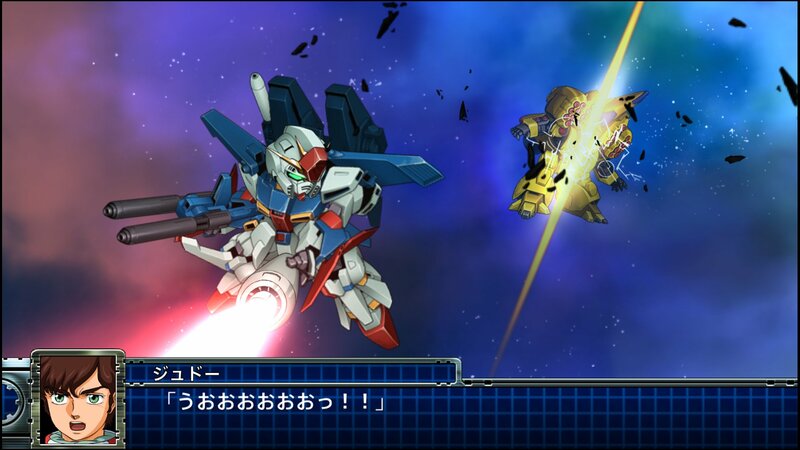 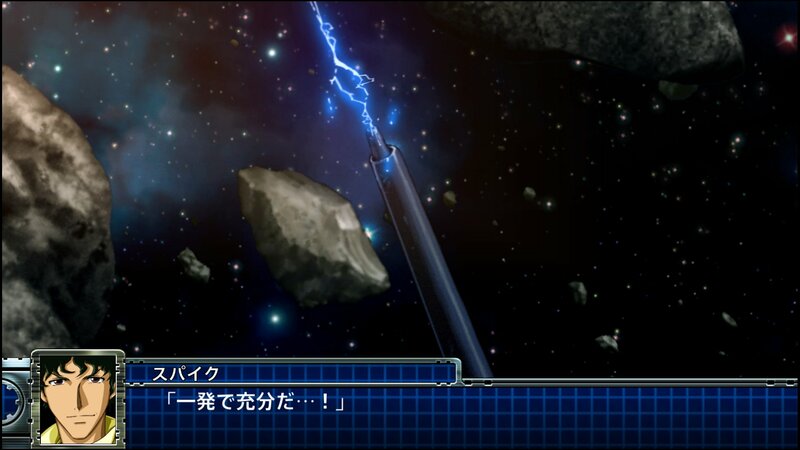 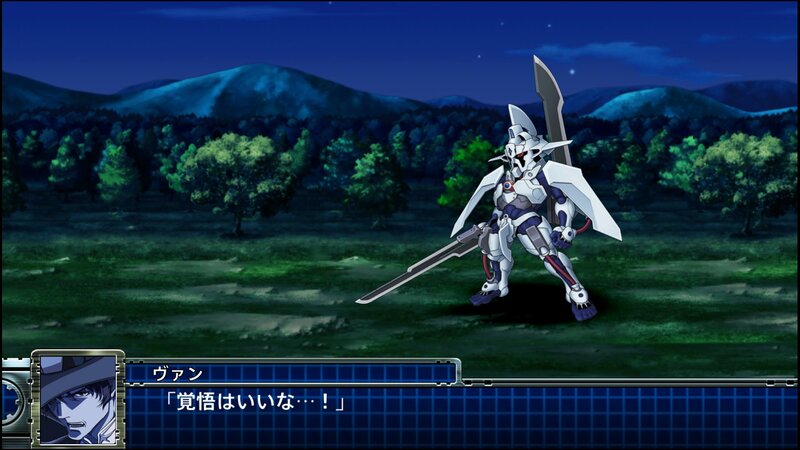 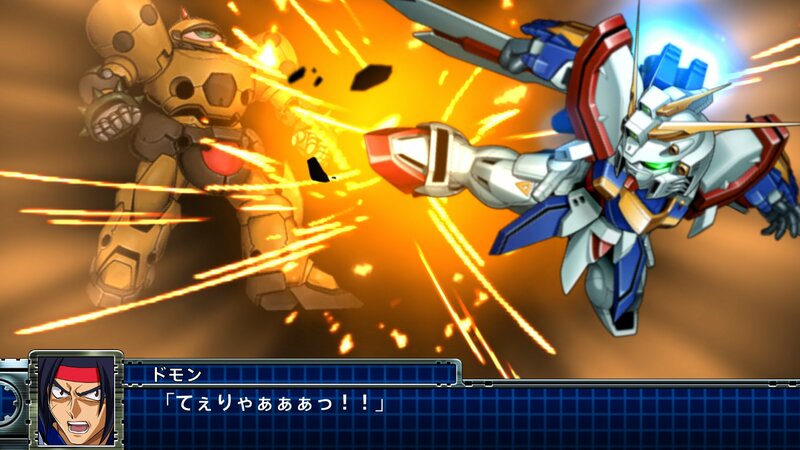 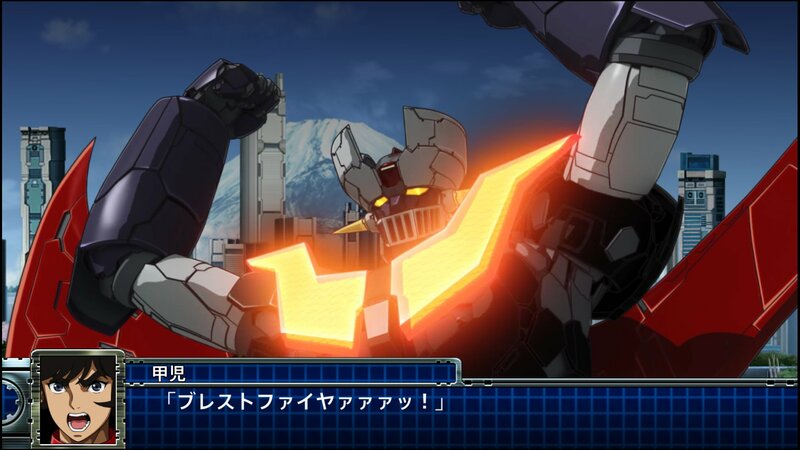 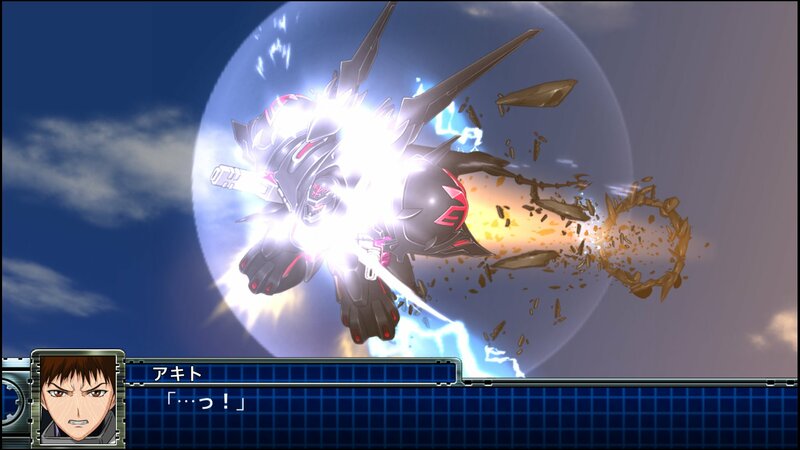 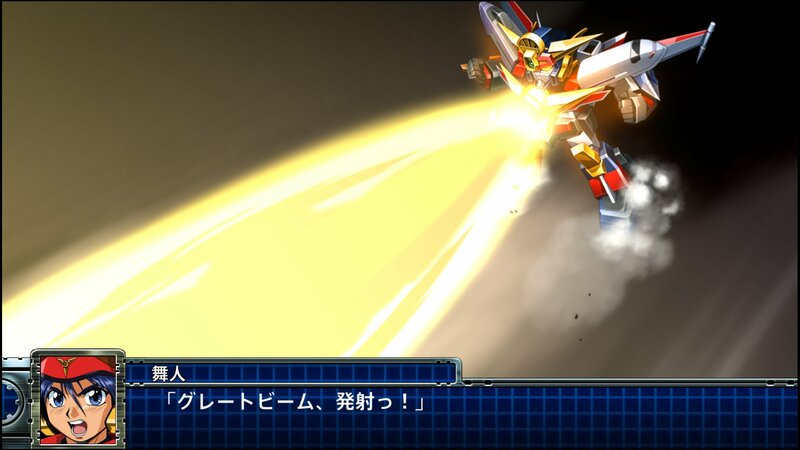 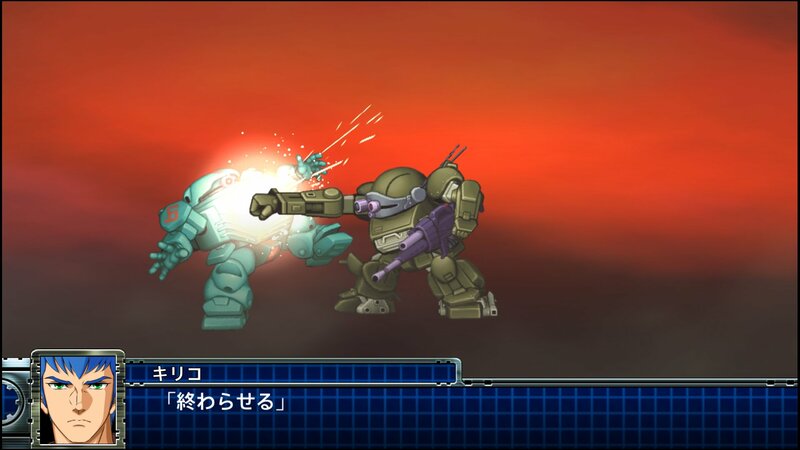 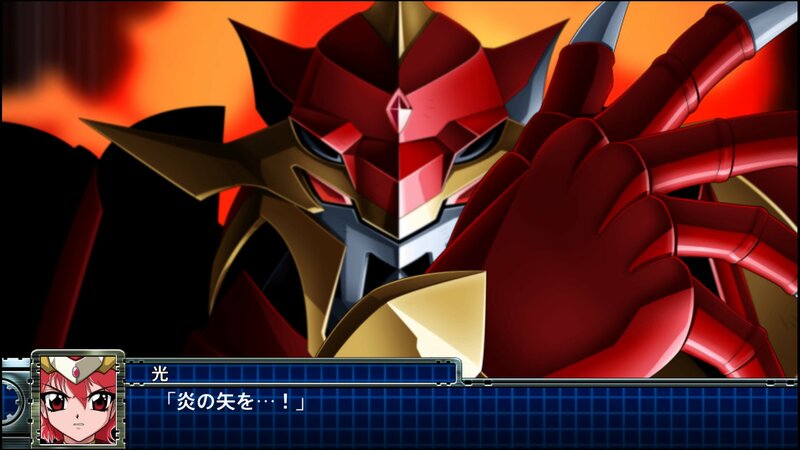 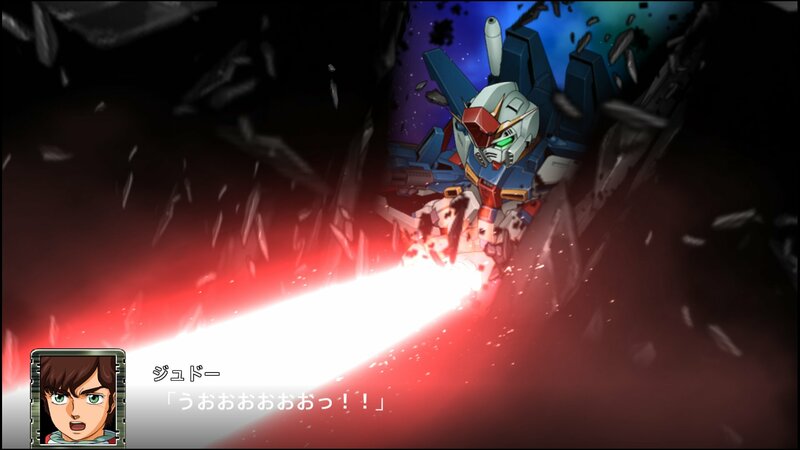 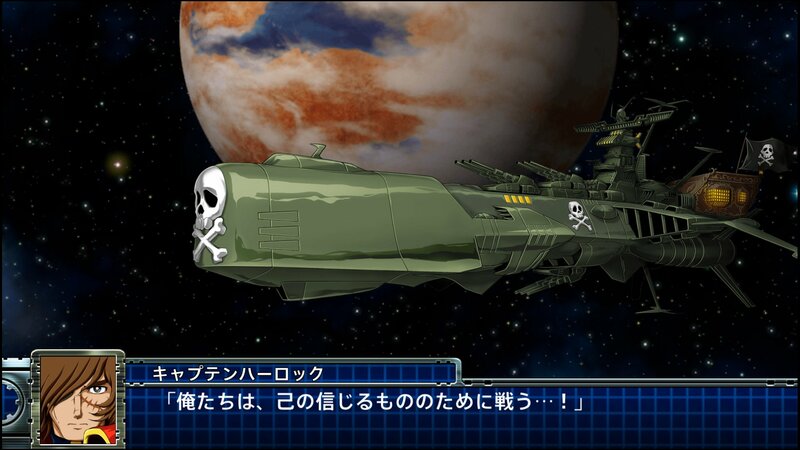 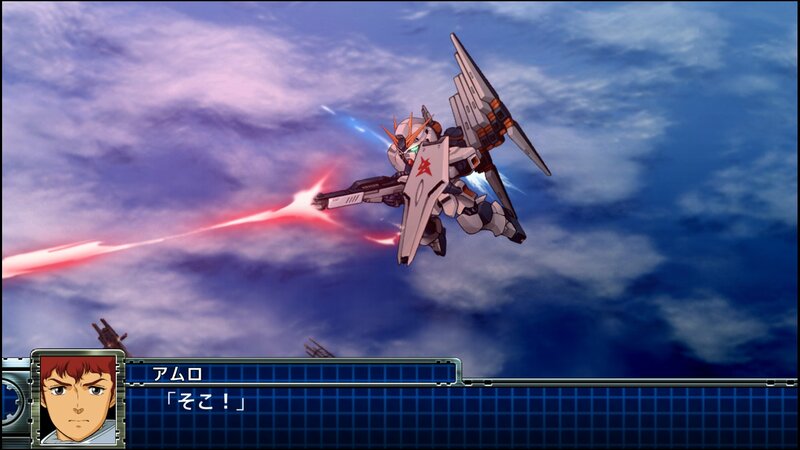 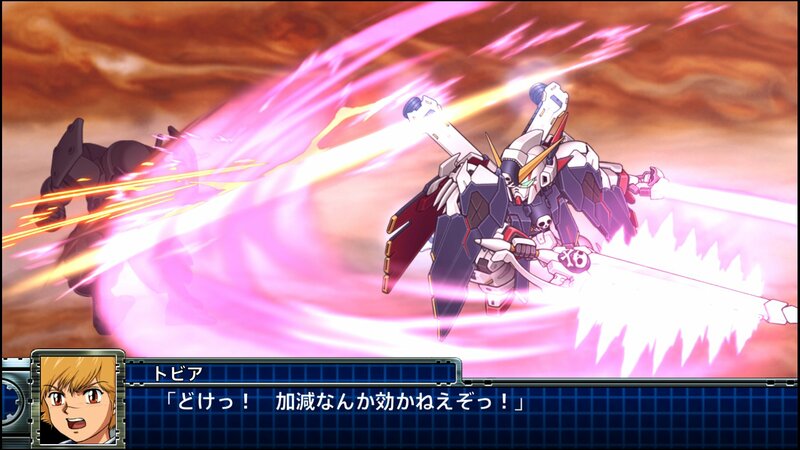 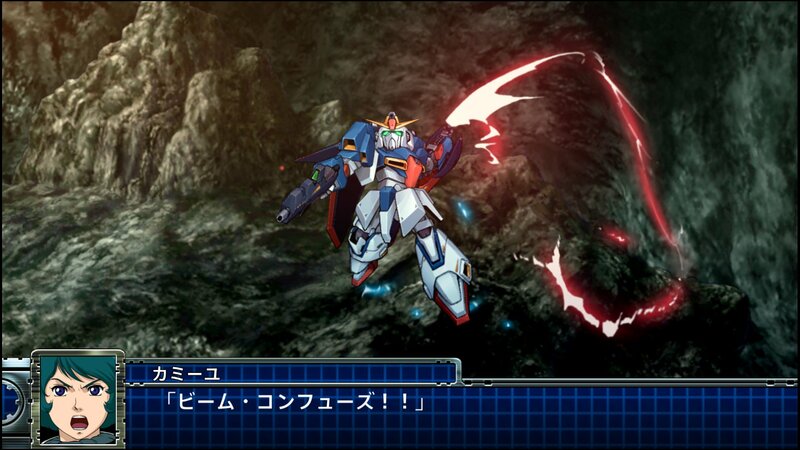 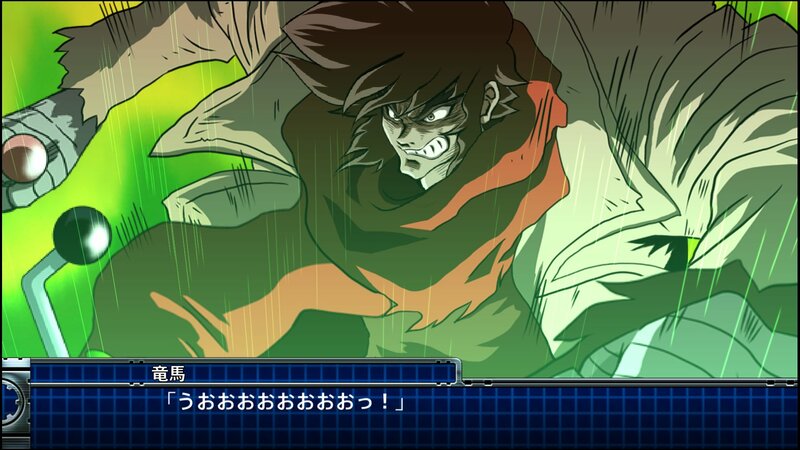 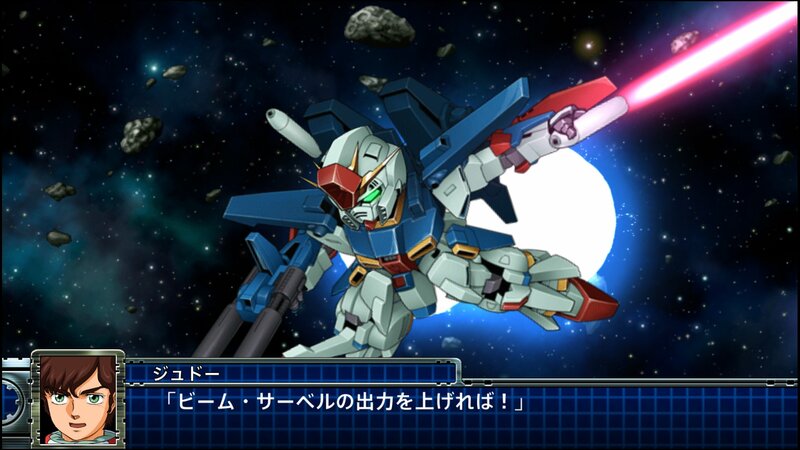 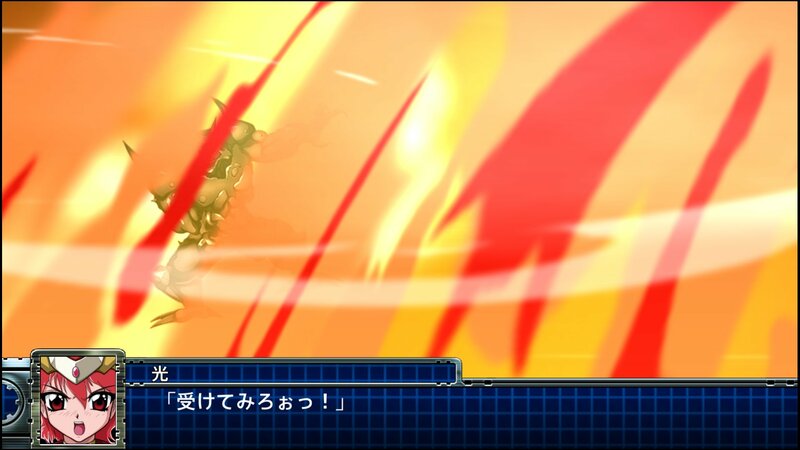 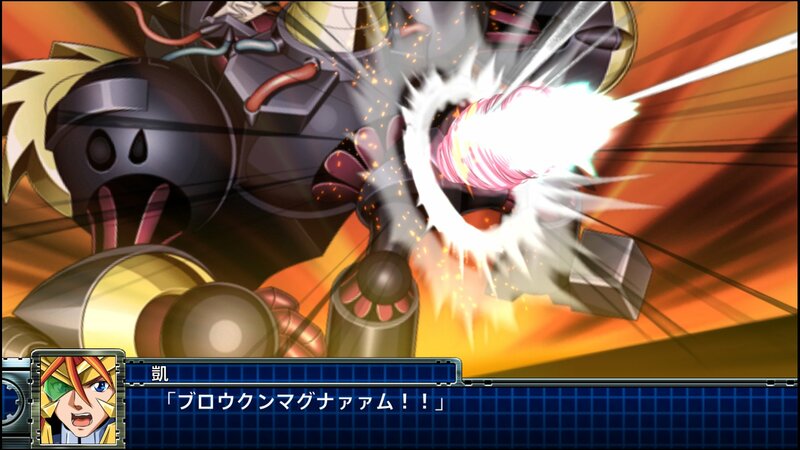 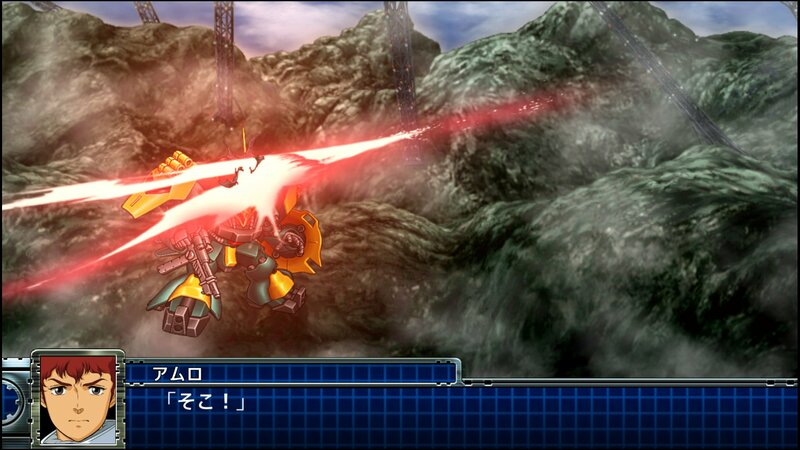 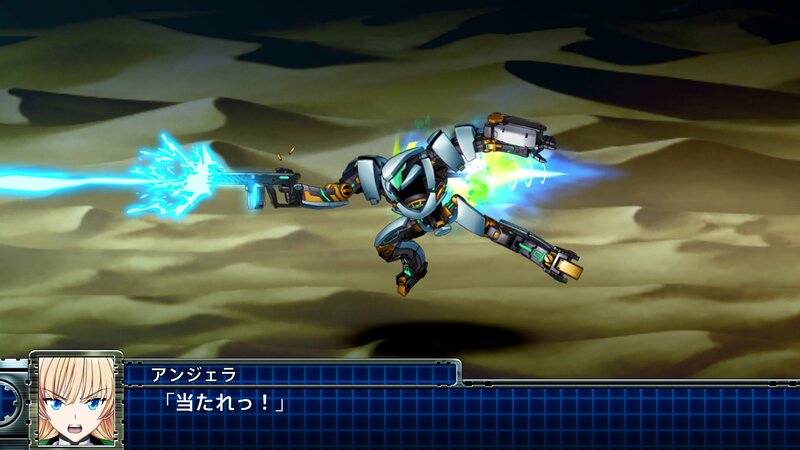 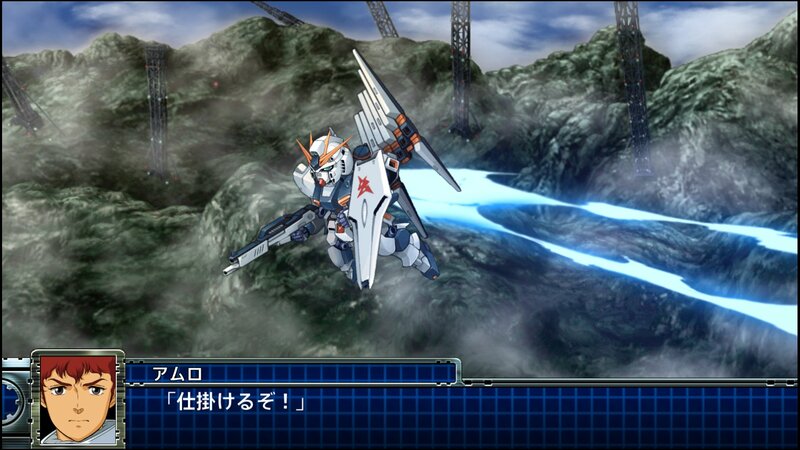 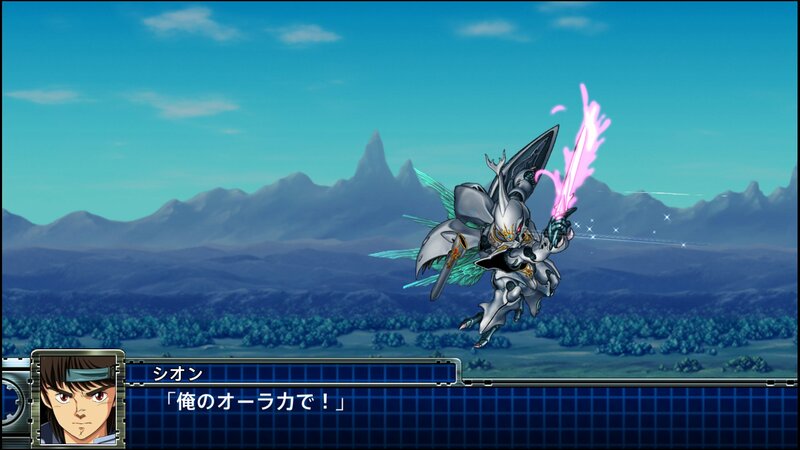 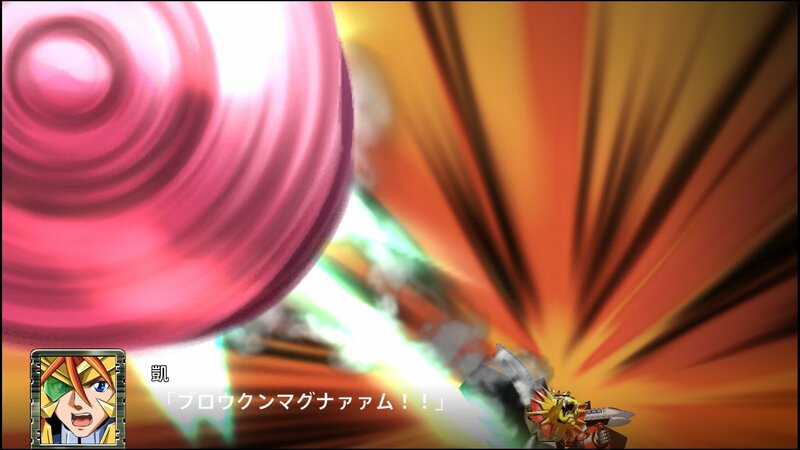 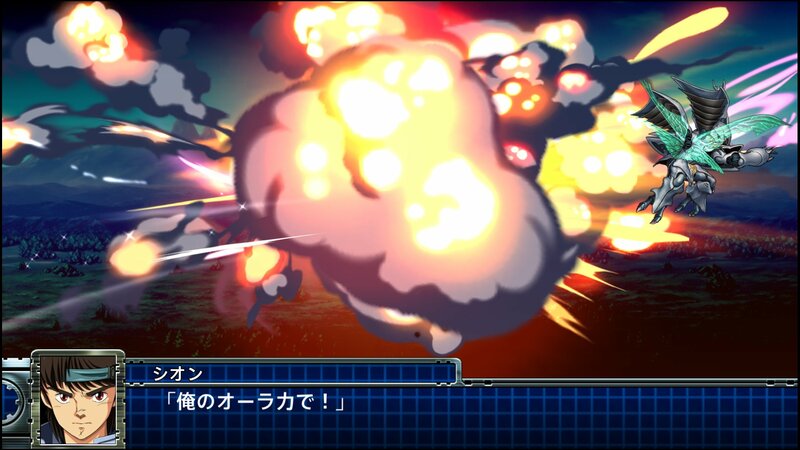 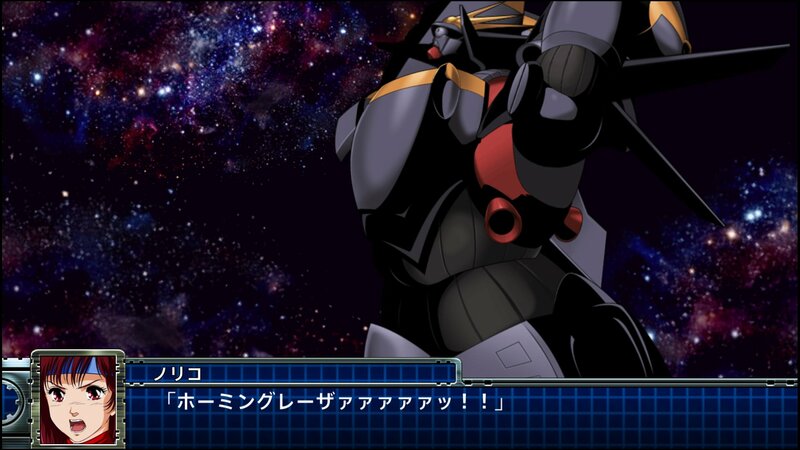 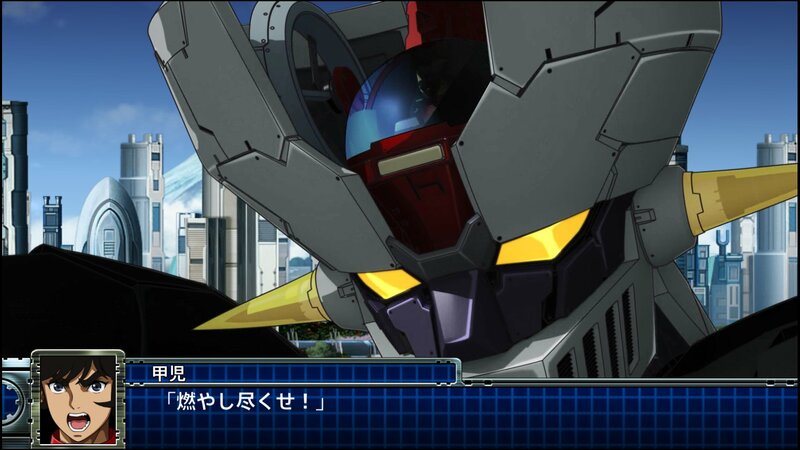 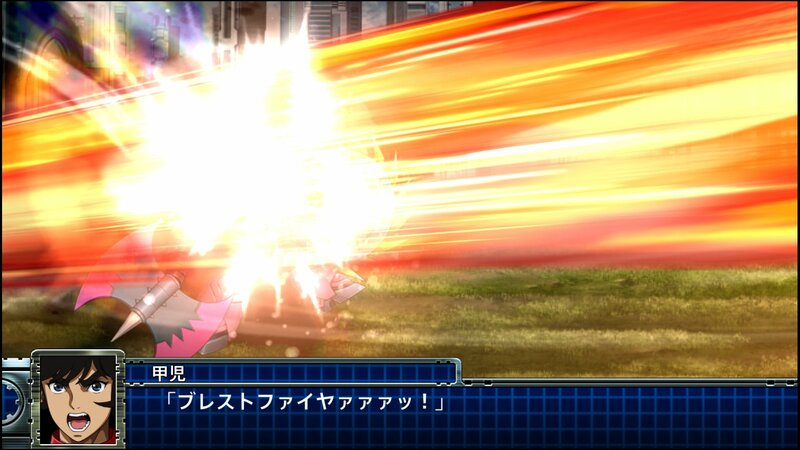 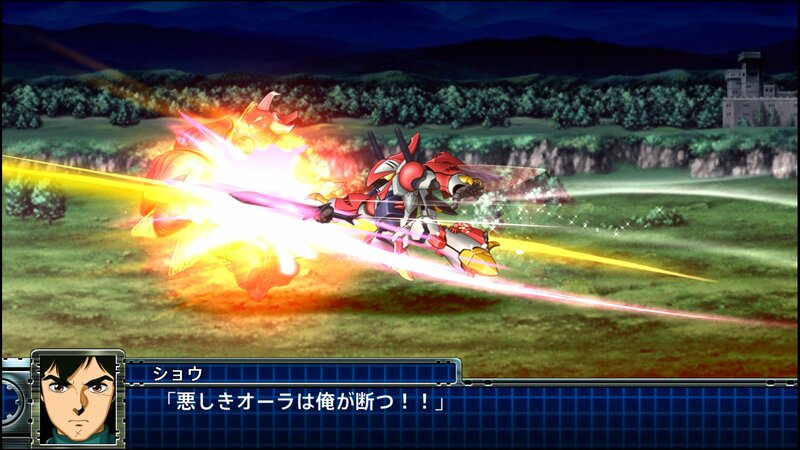 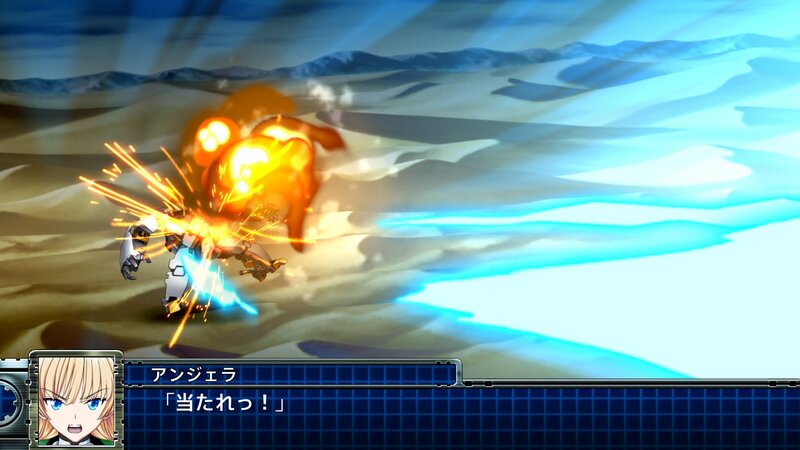 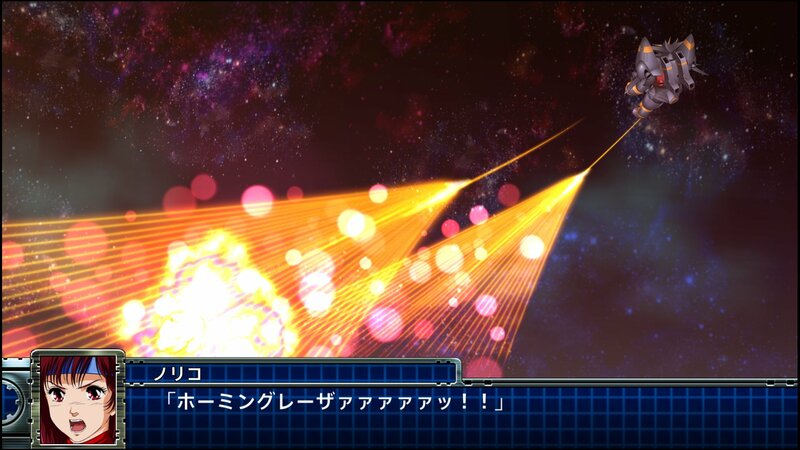 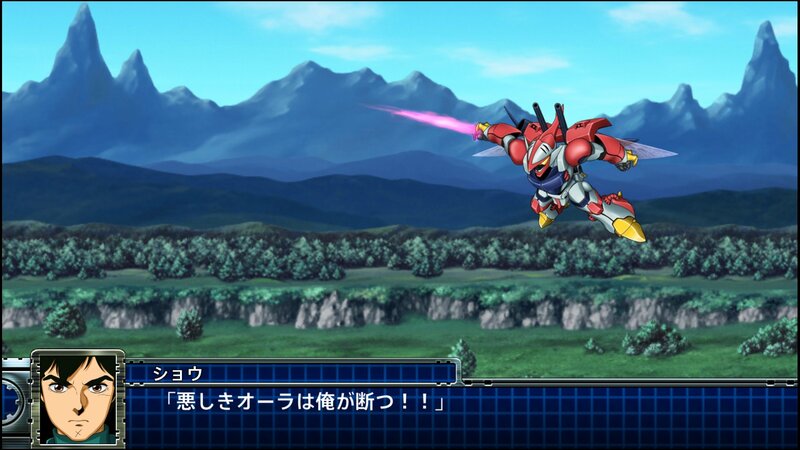 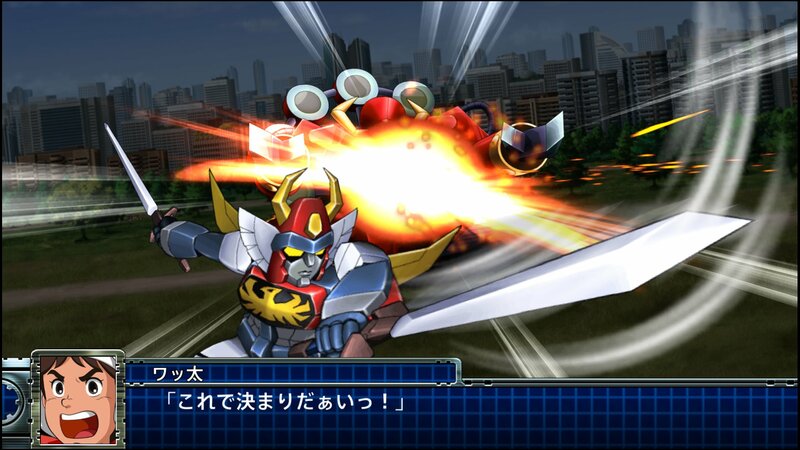 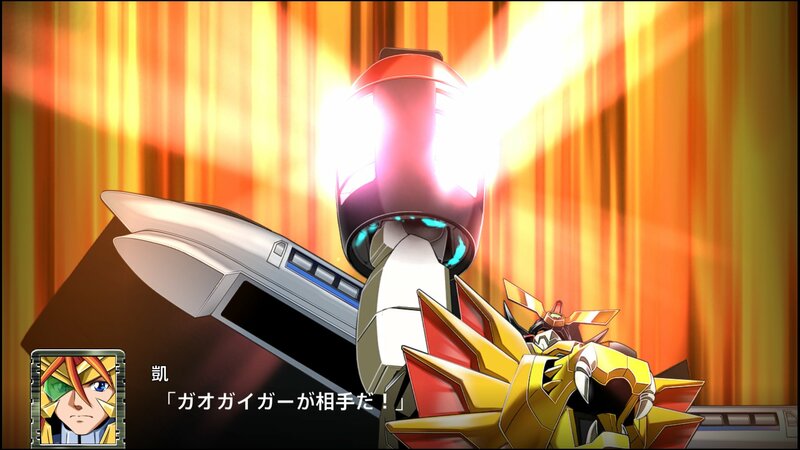 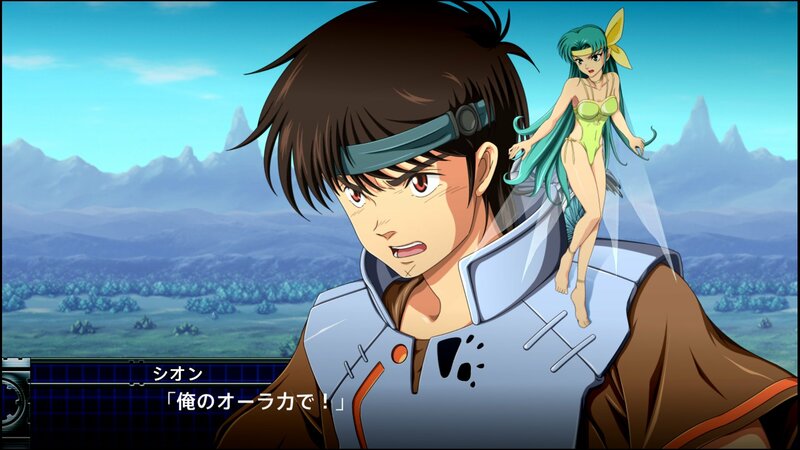 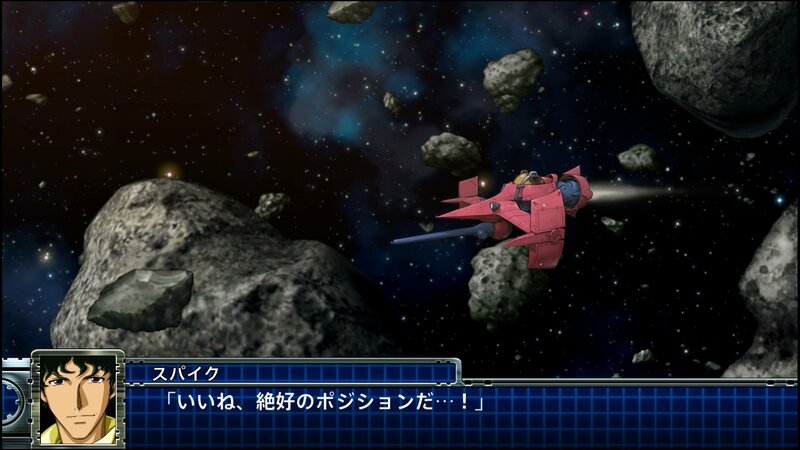 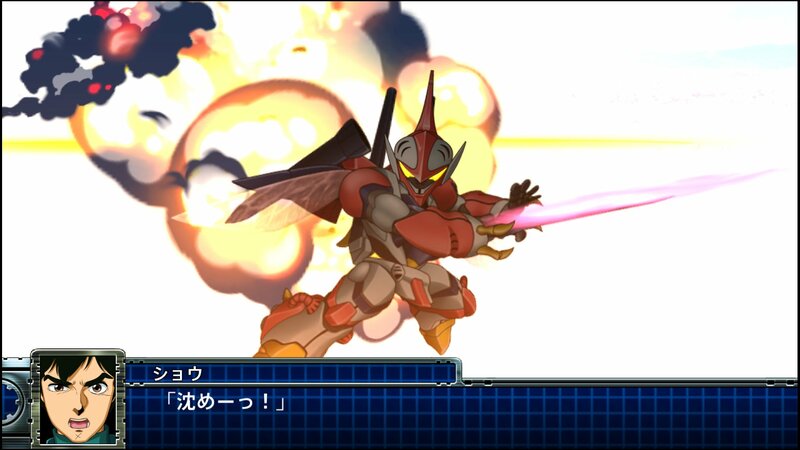 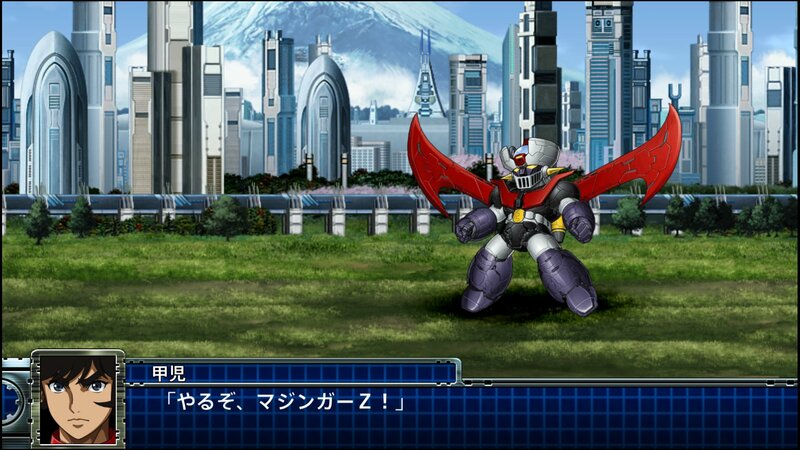 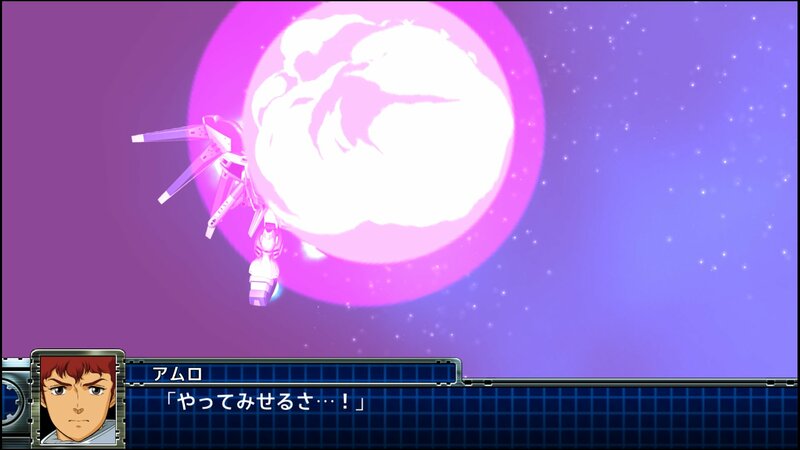 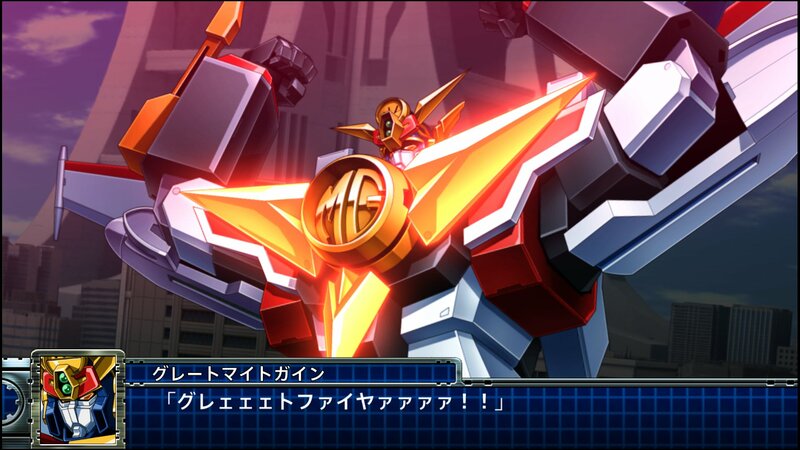 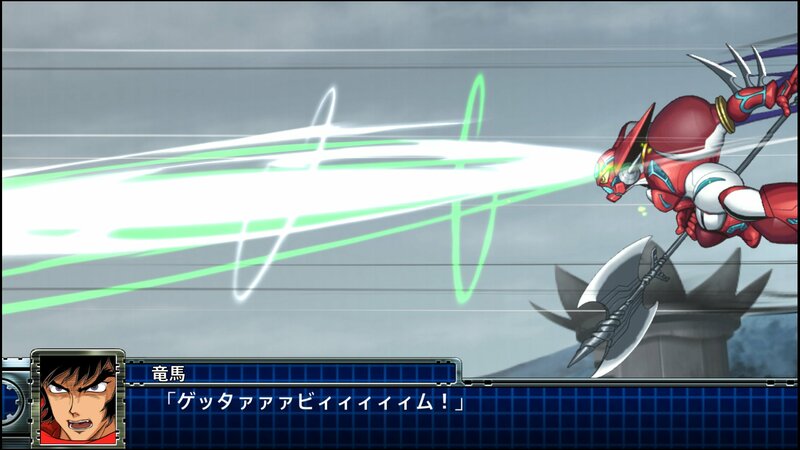 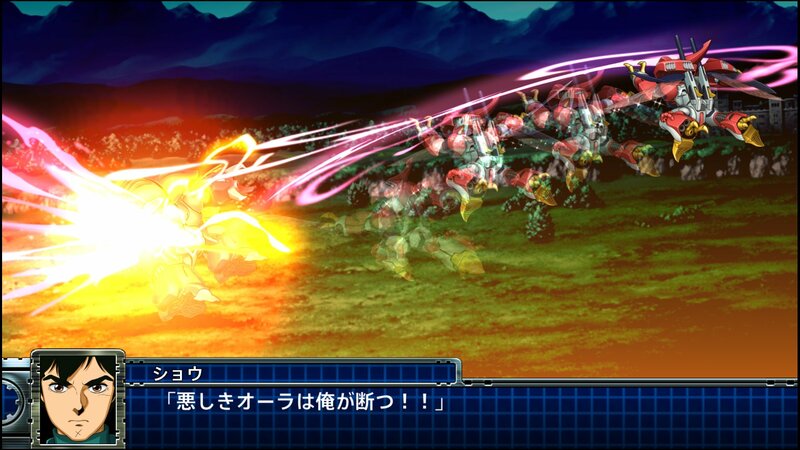 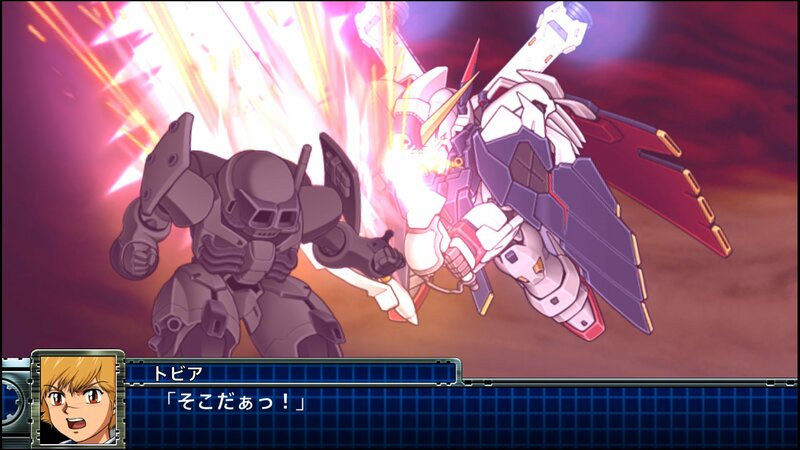 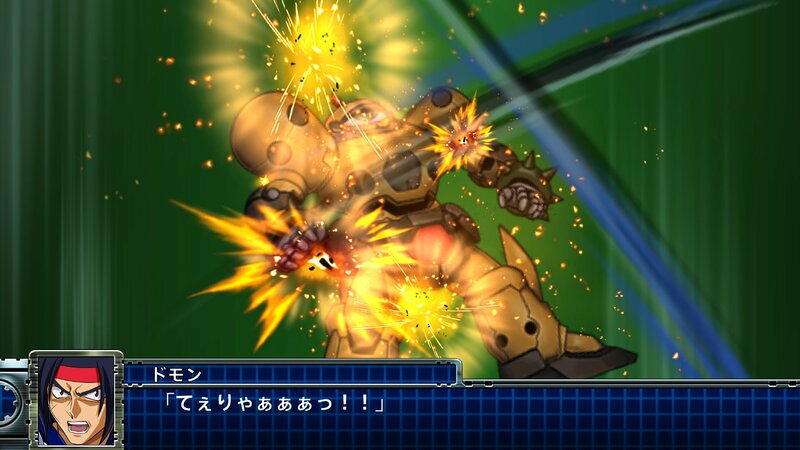 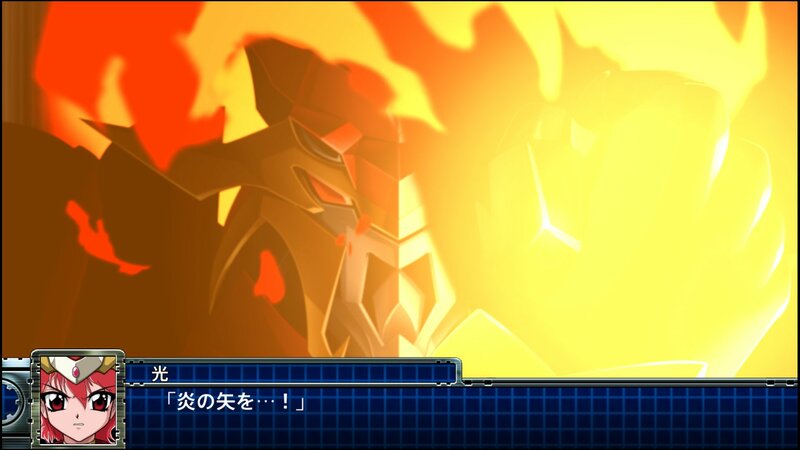 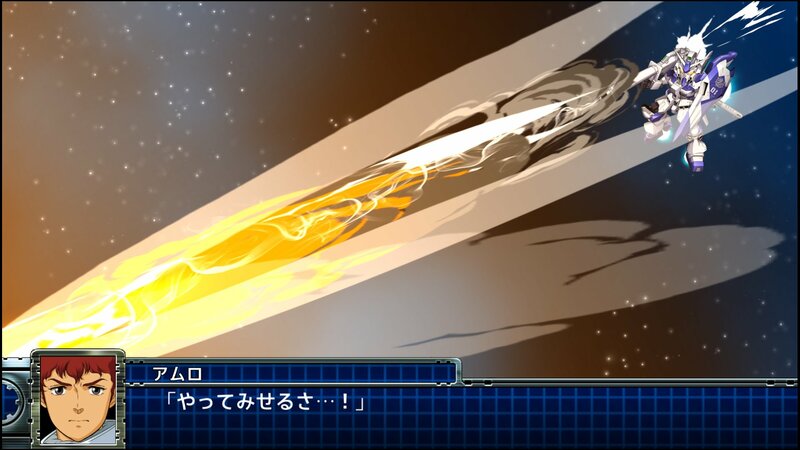 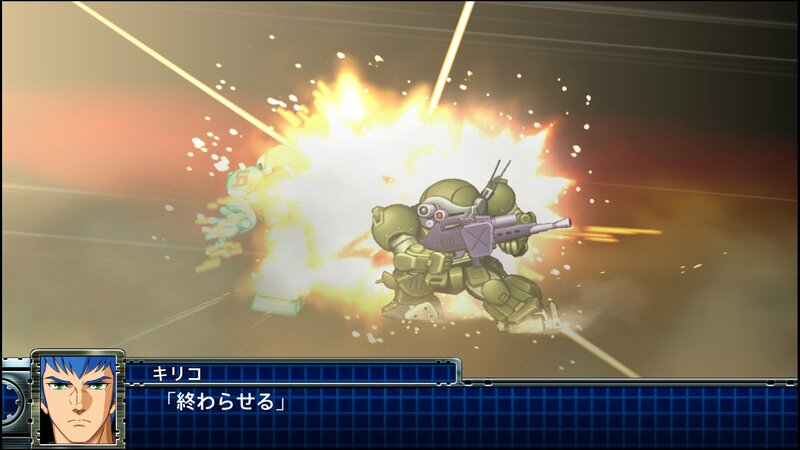 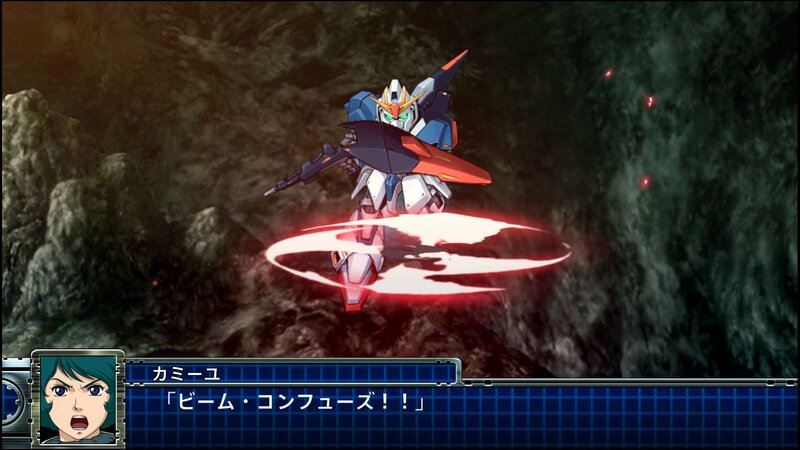 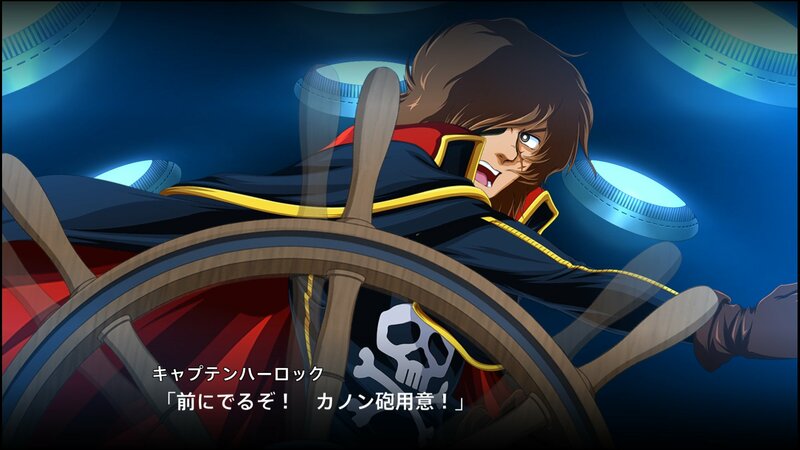 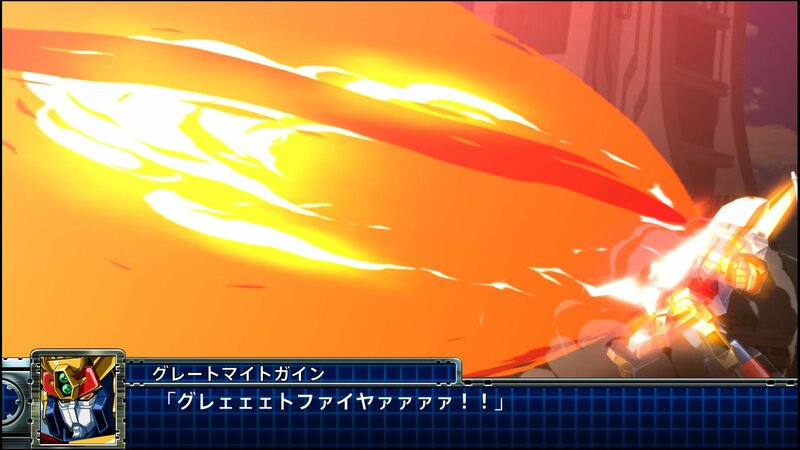 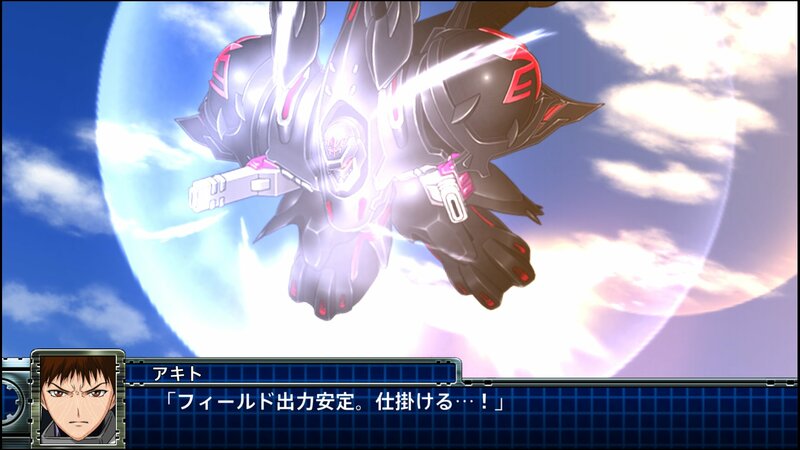 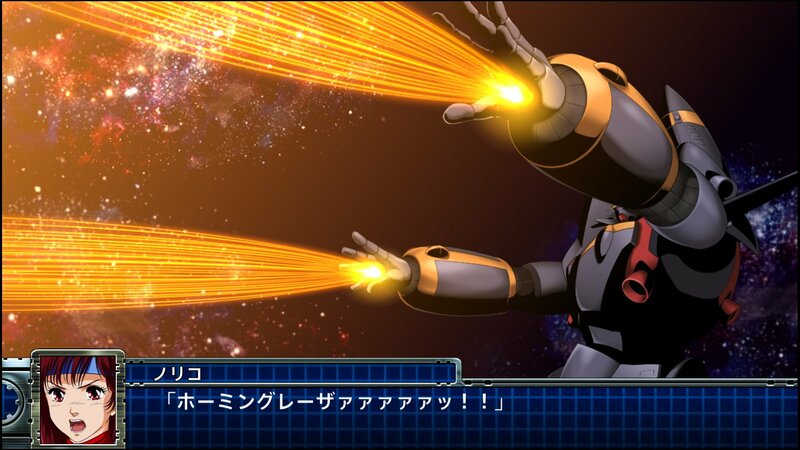 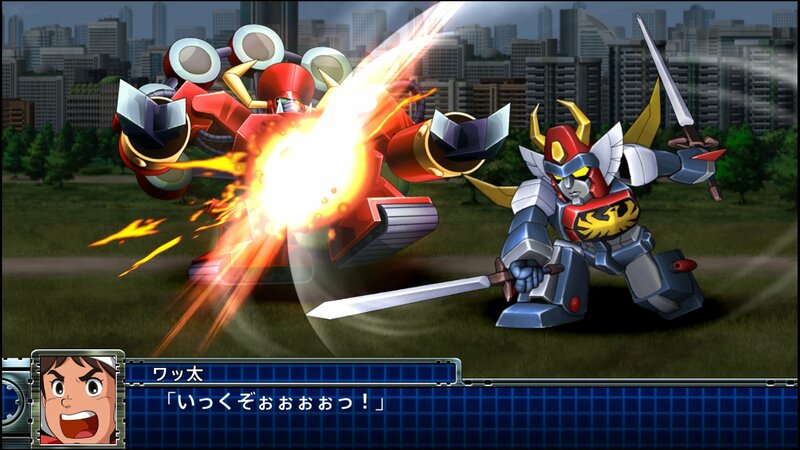 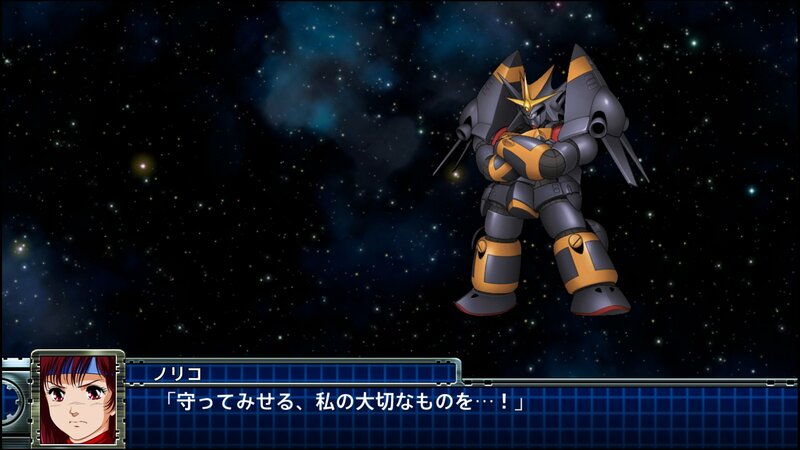 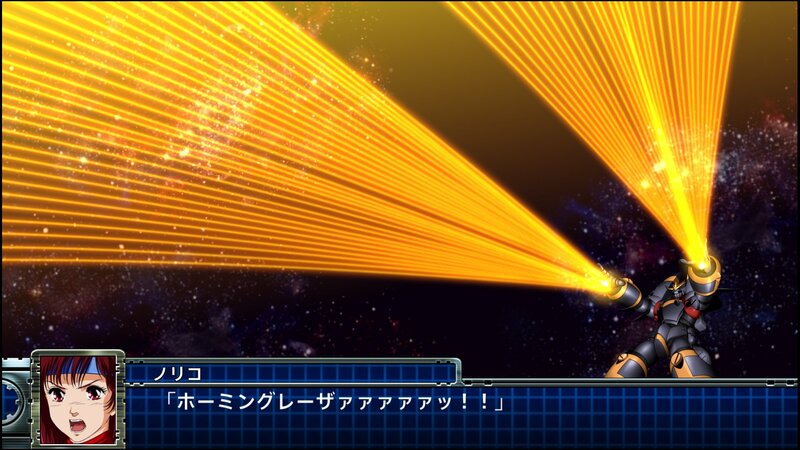 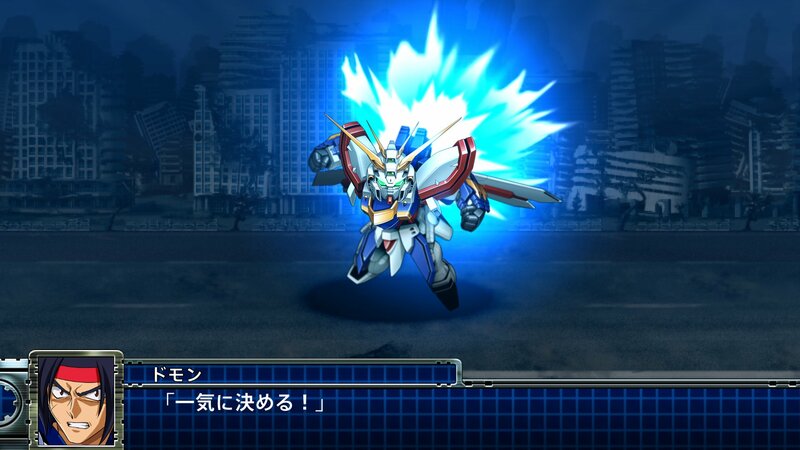 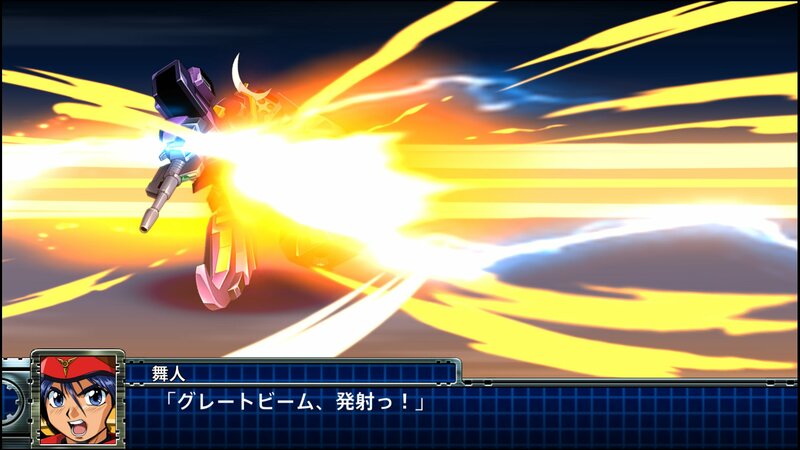 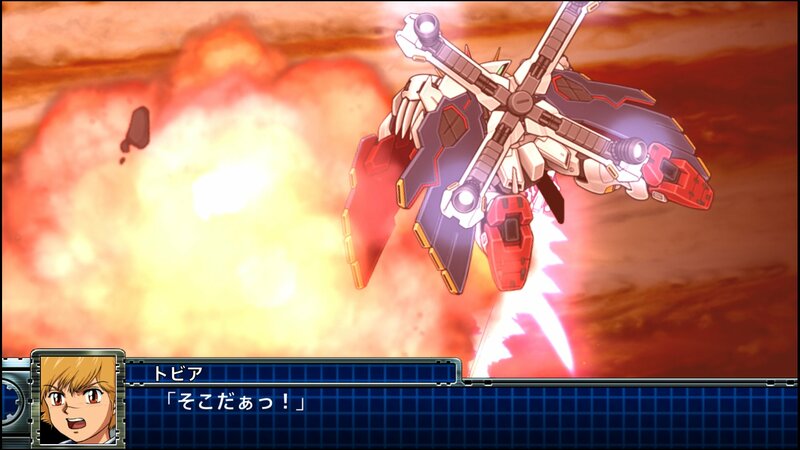 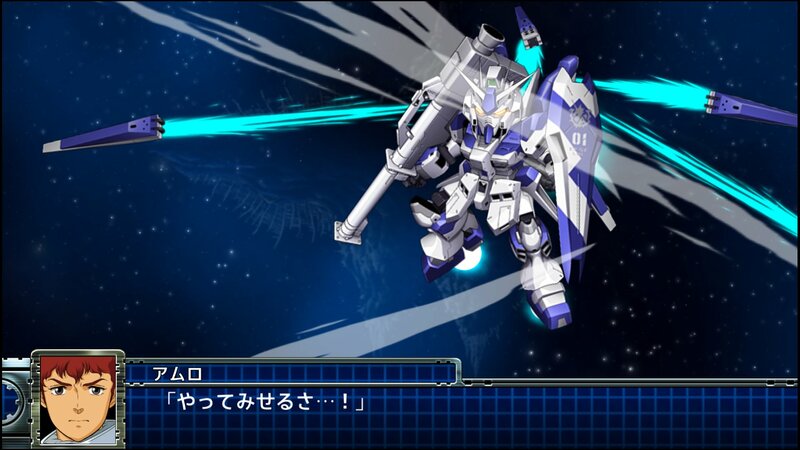 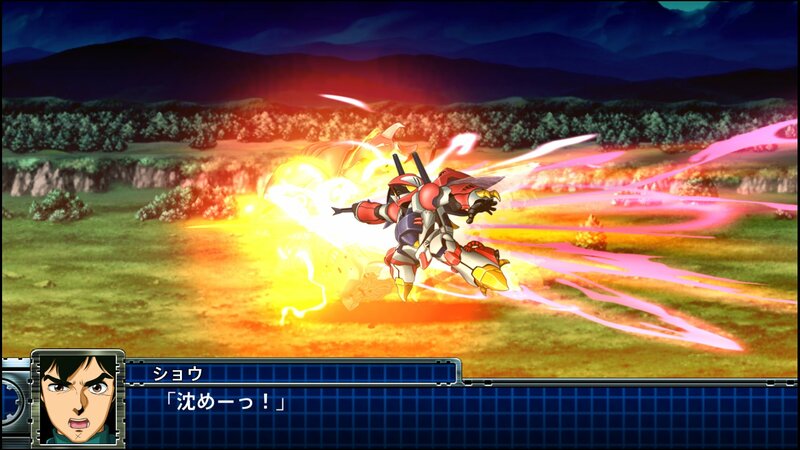 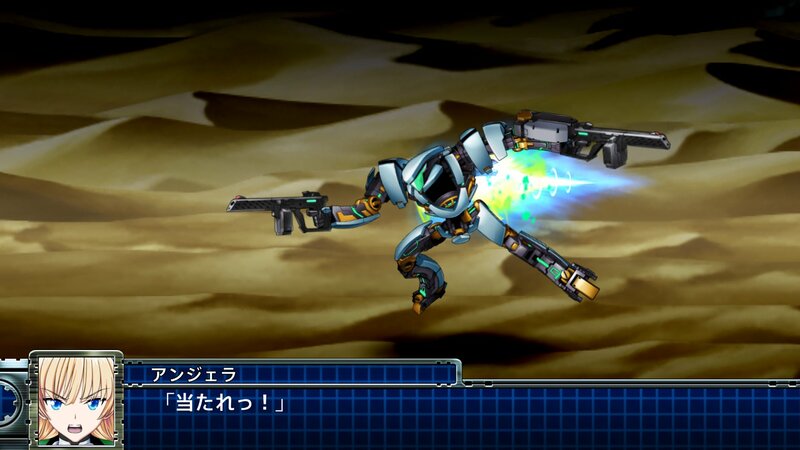 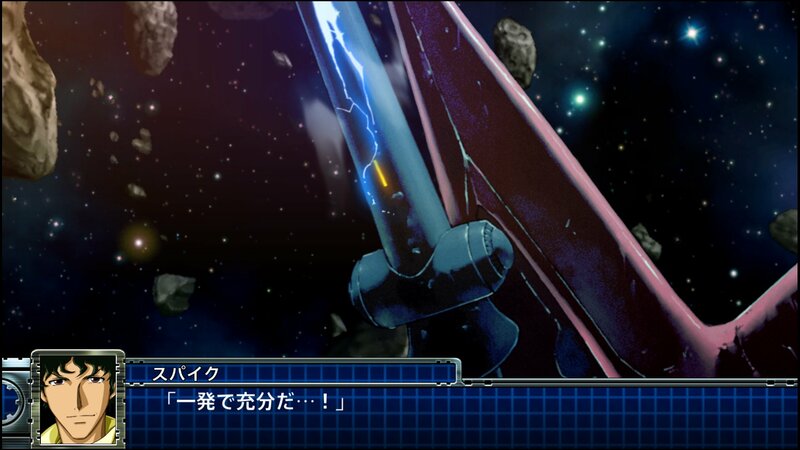 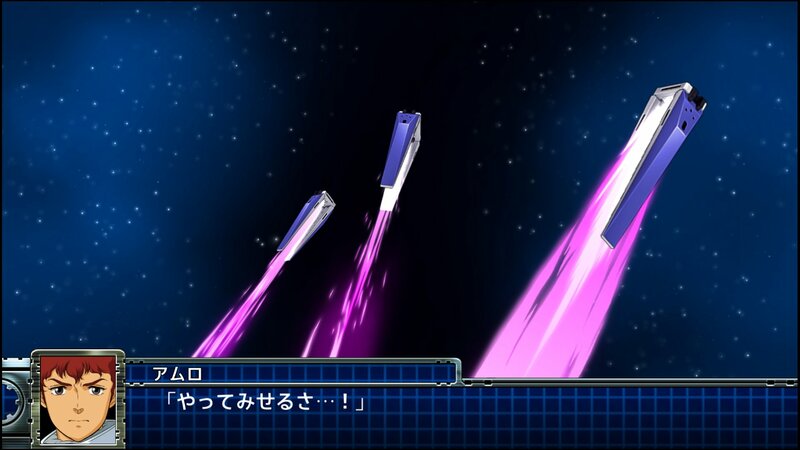 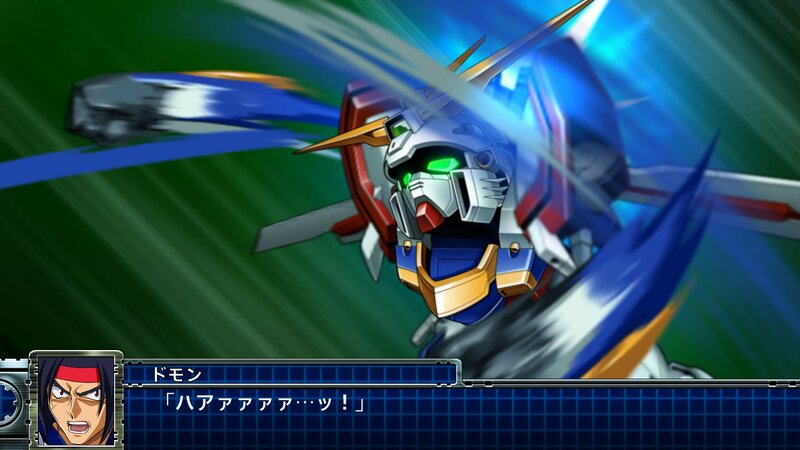 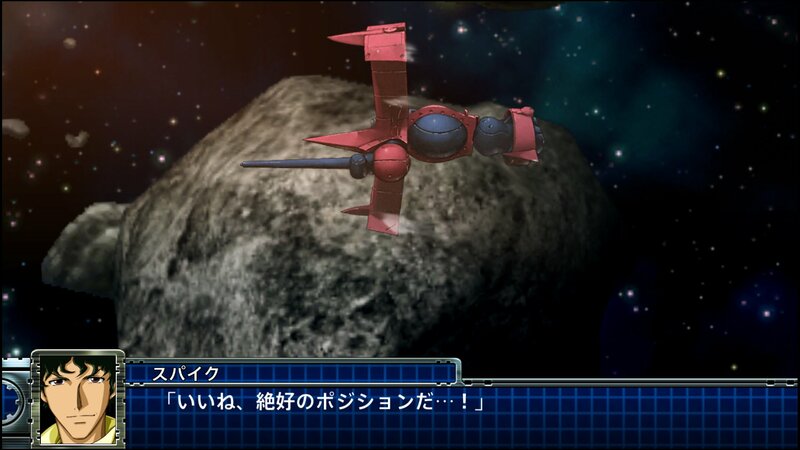 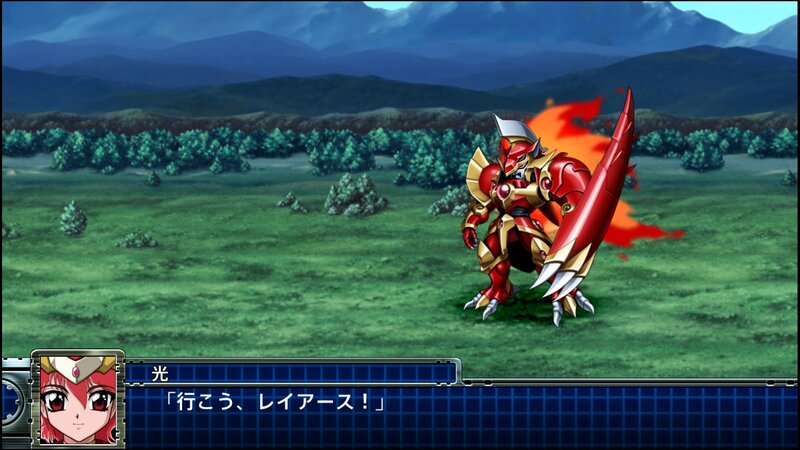 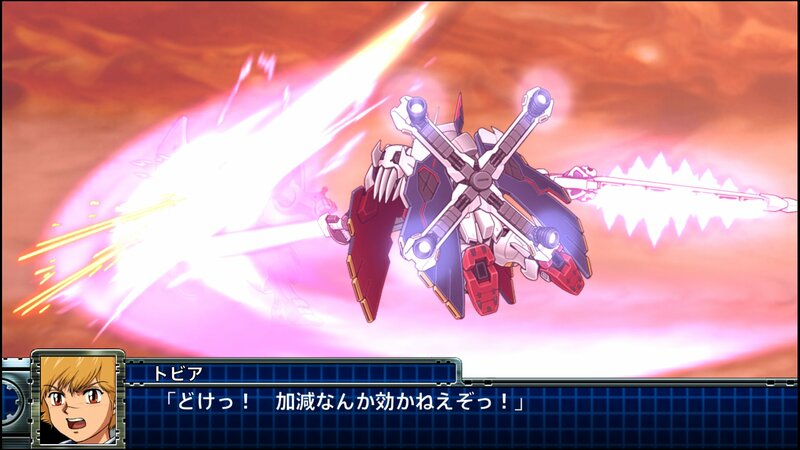 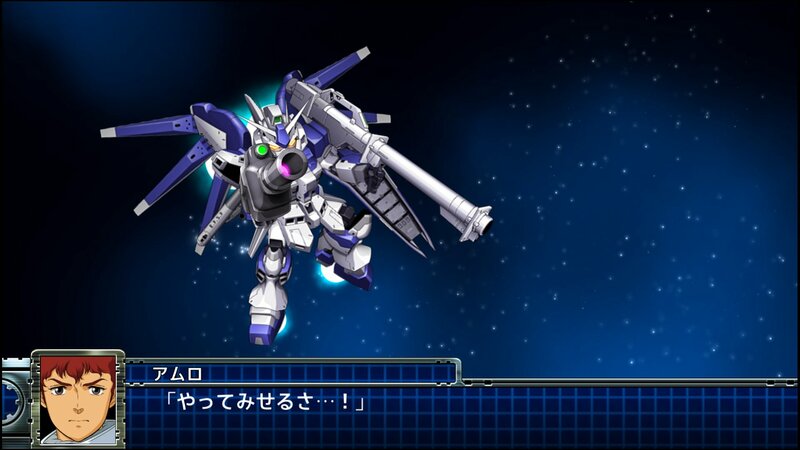 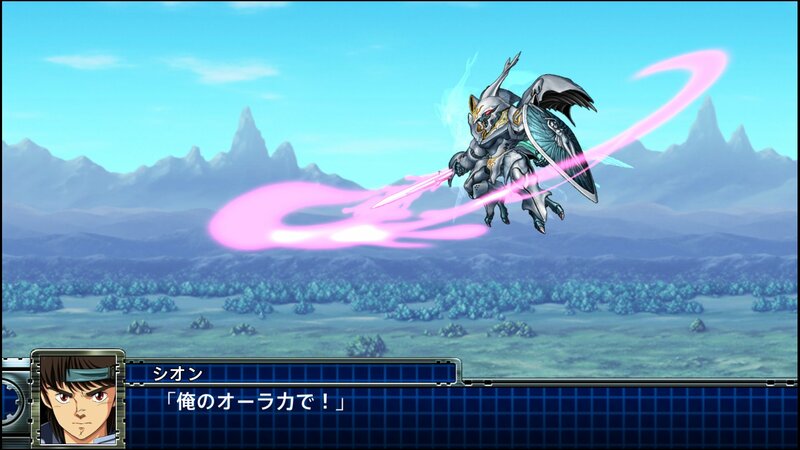 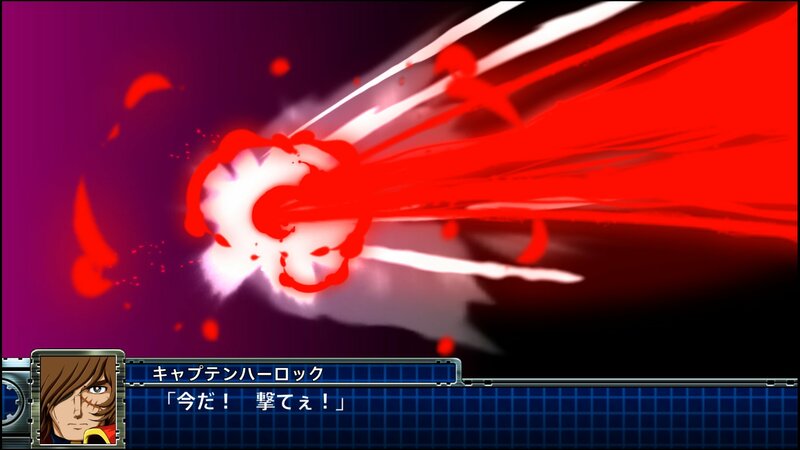 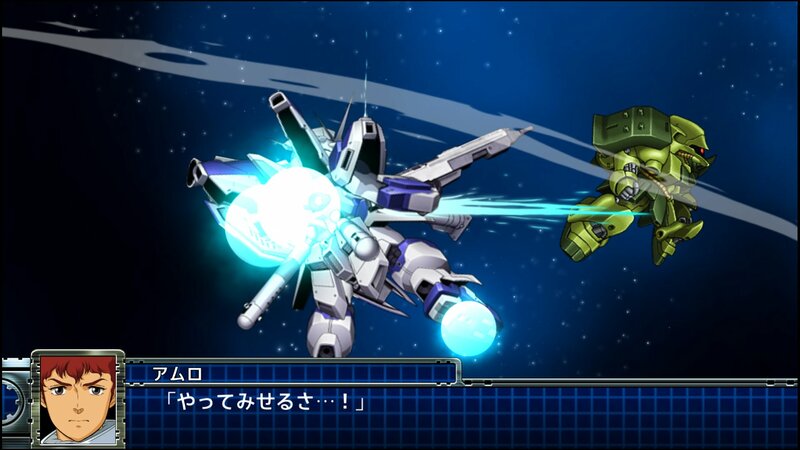 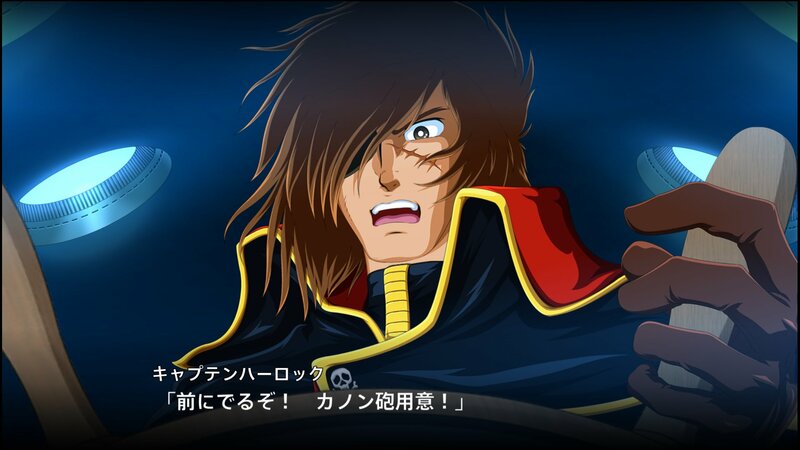 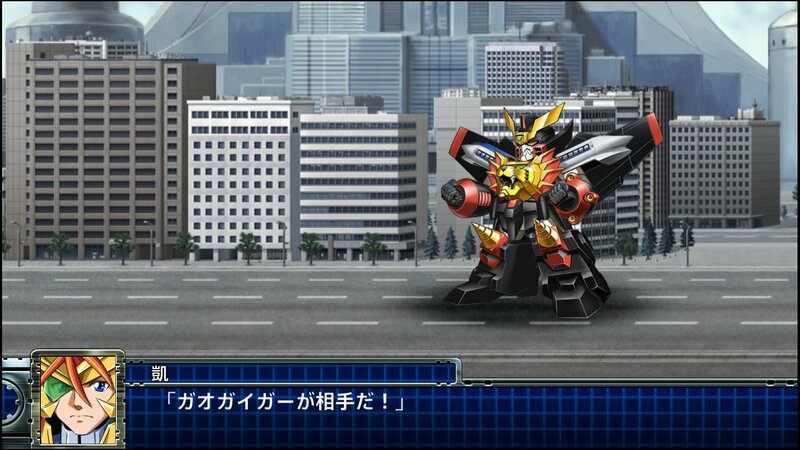 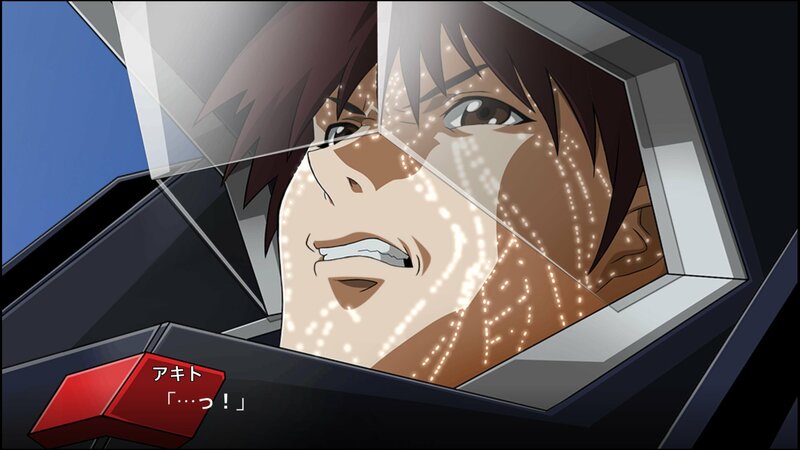 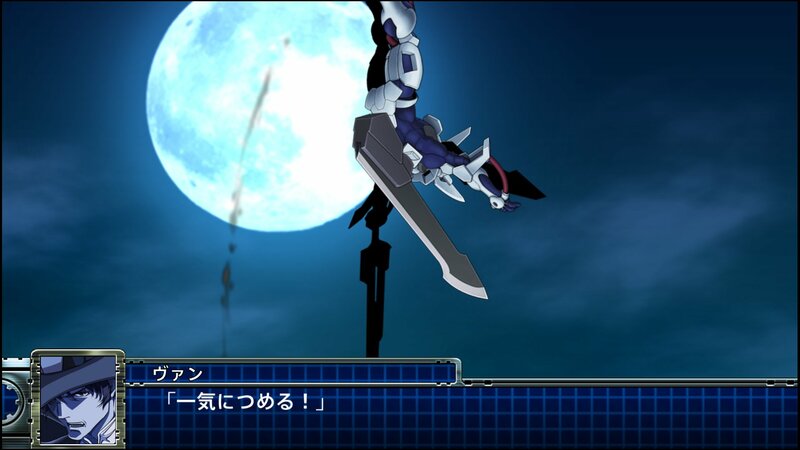 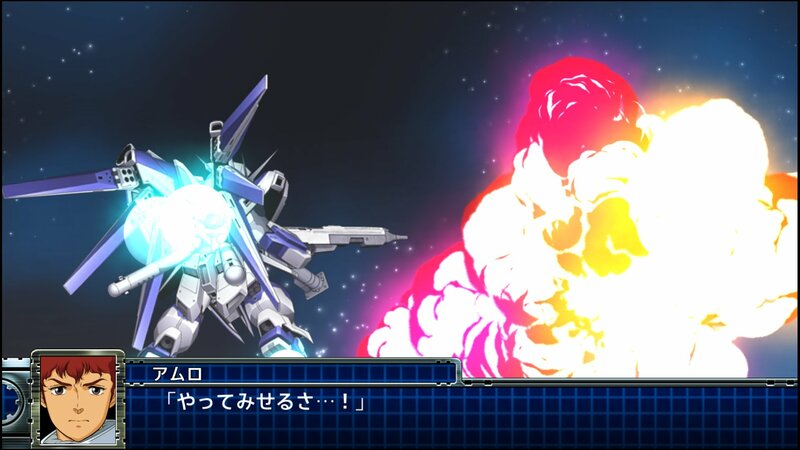 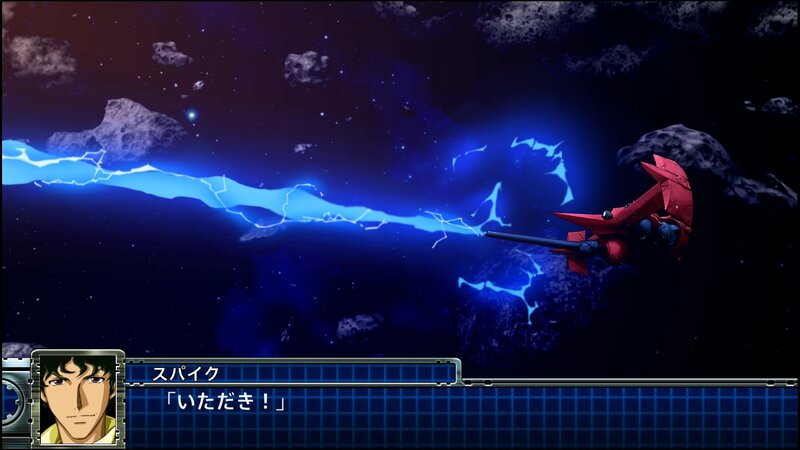 Super Robot Wars T is slated for a Japan release in 2019 on the PlayStation 4 and Nintendo Switch. 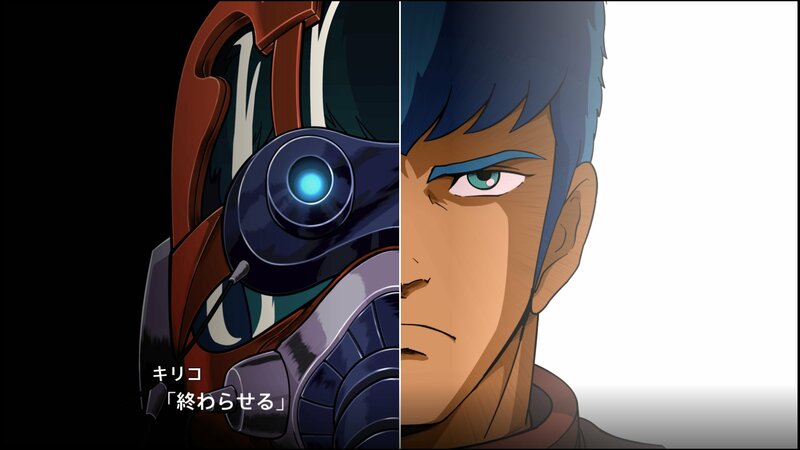 It has been confirmed that the game will come with English subtitles, so English-speaking fans of the series will be able to enjoy the game as well.